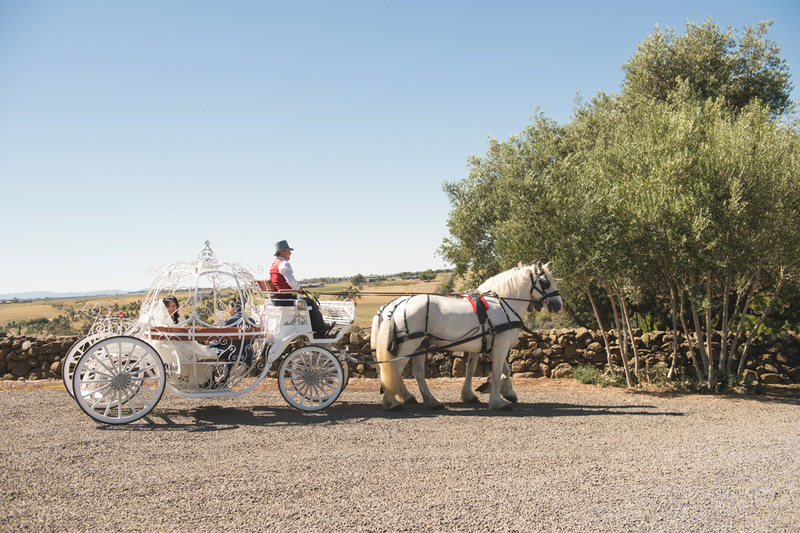 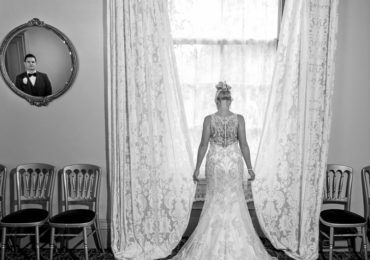 Want to feel like a princess on your special day? 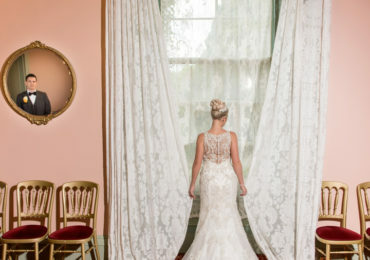 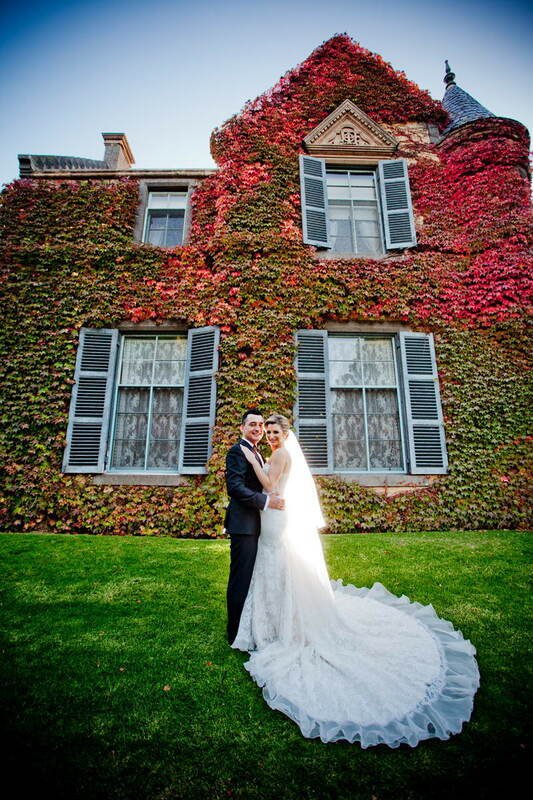 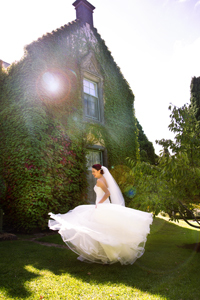 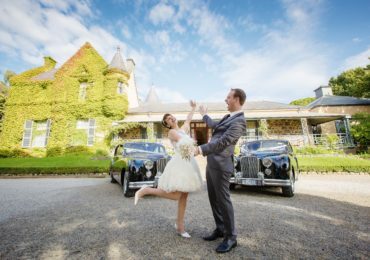 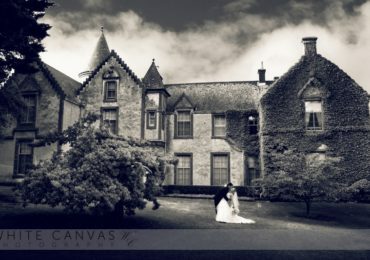 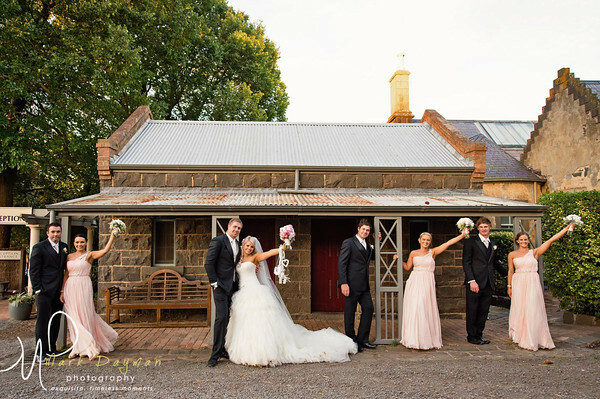 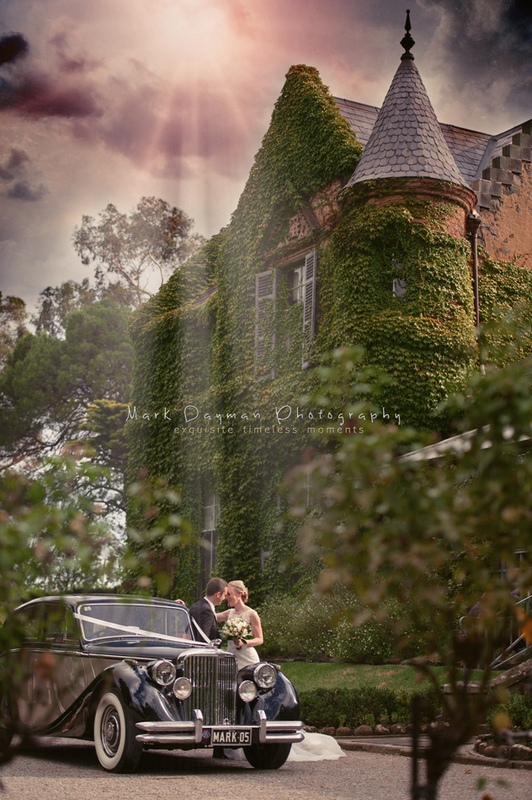 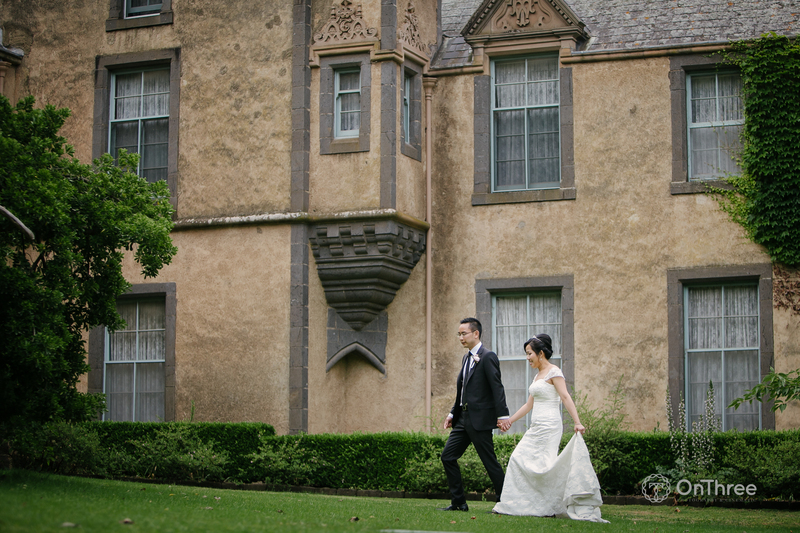 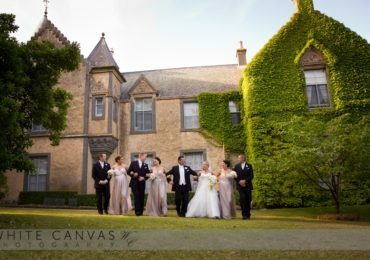 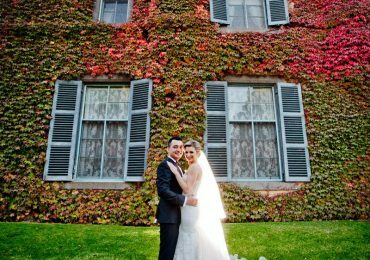 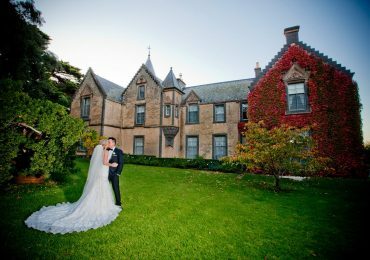 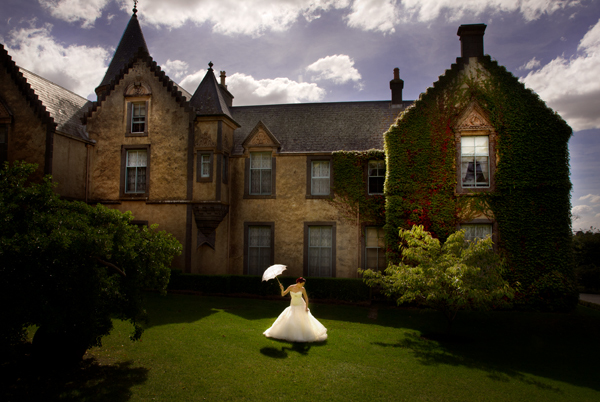 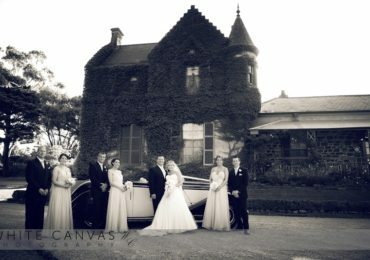 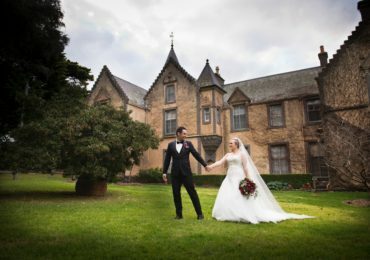 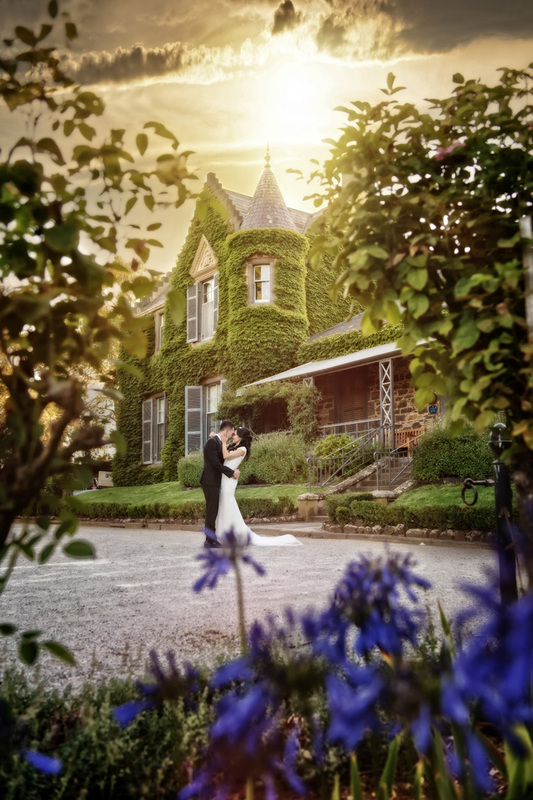 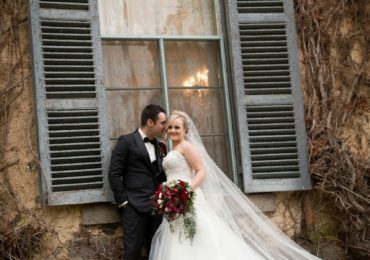 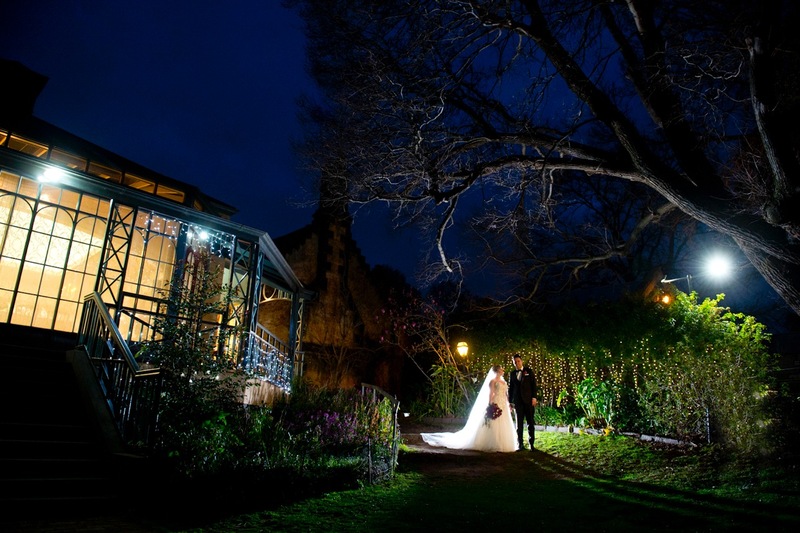 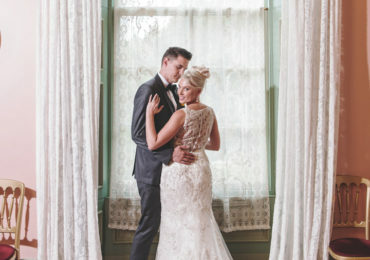 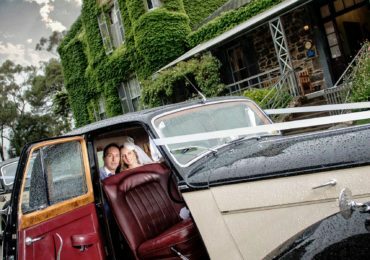 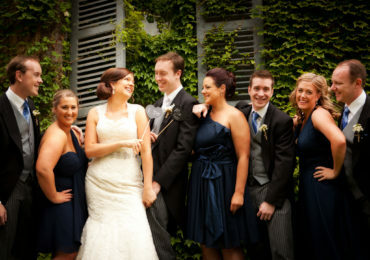 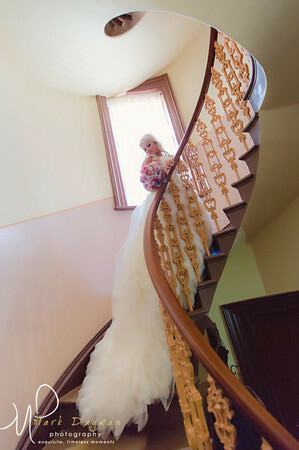 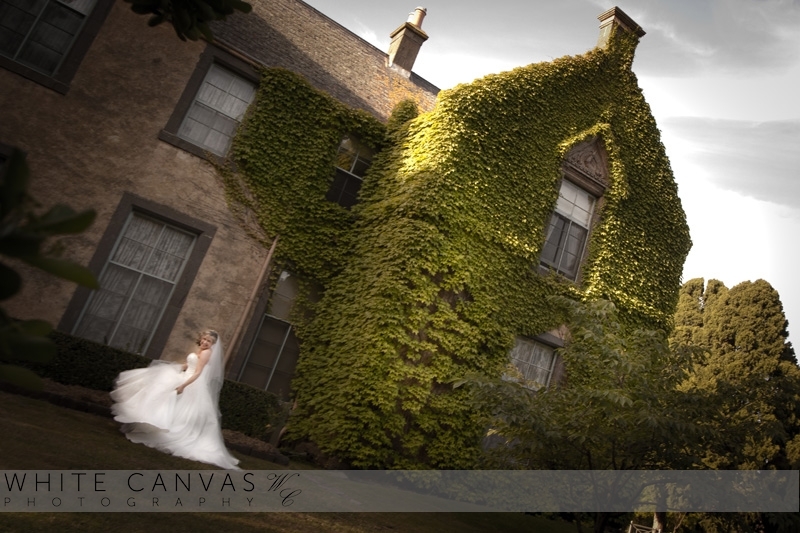 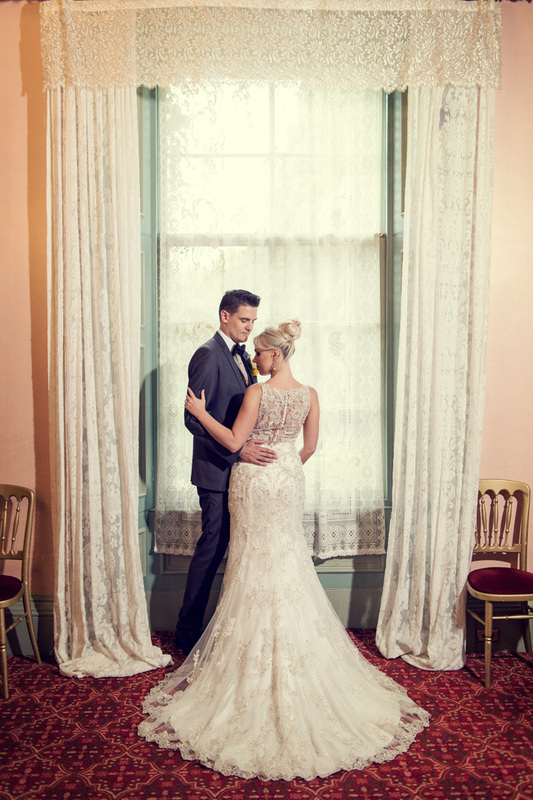 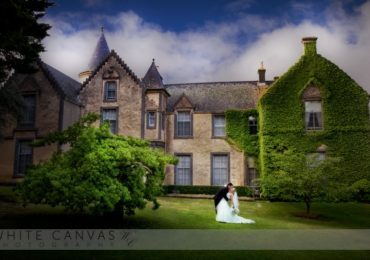 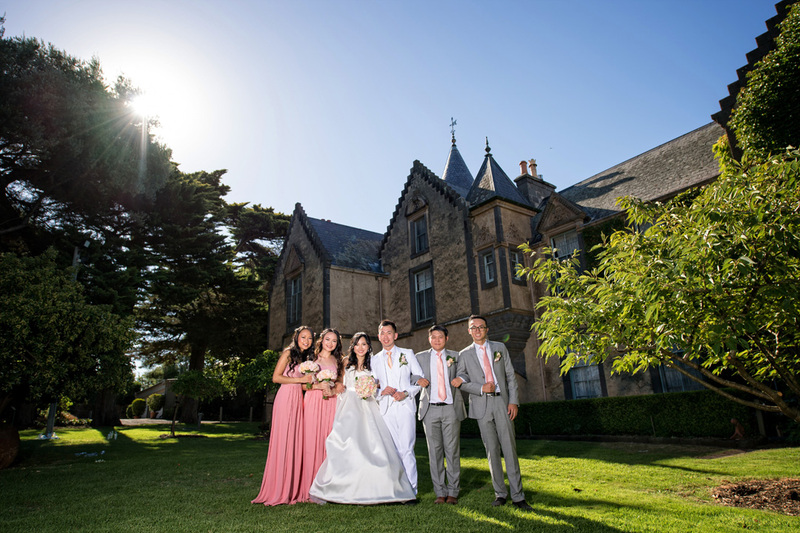 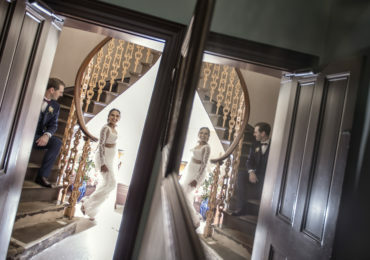 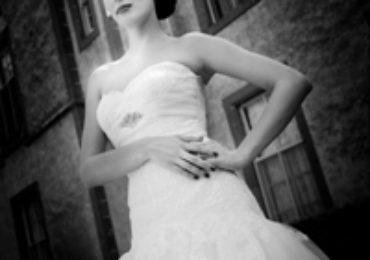 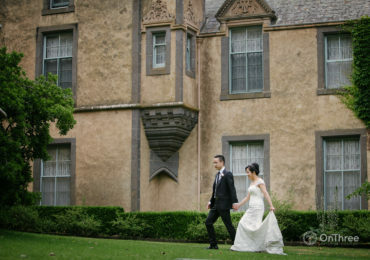 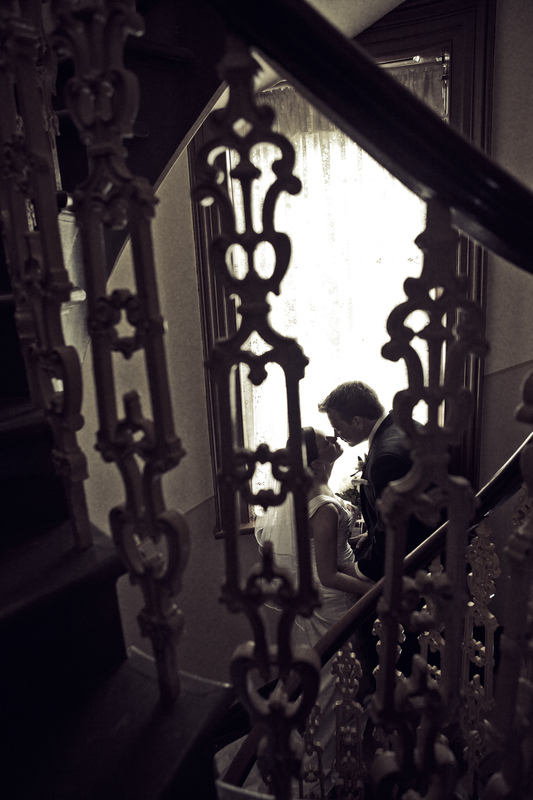 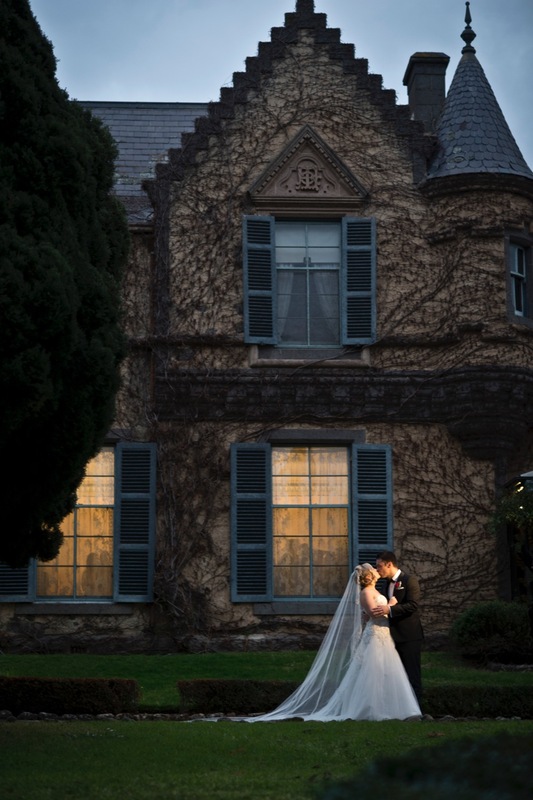 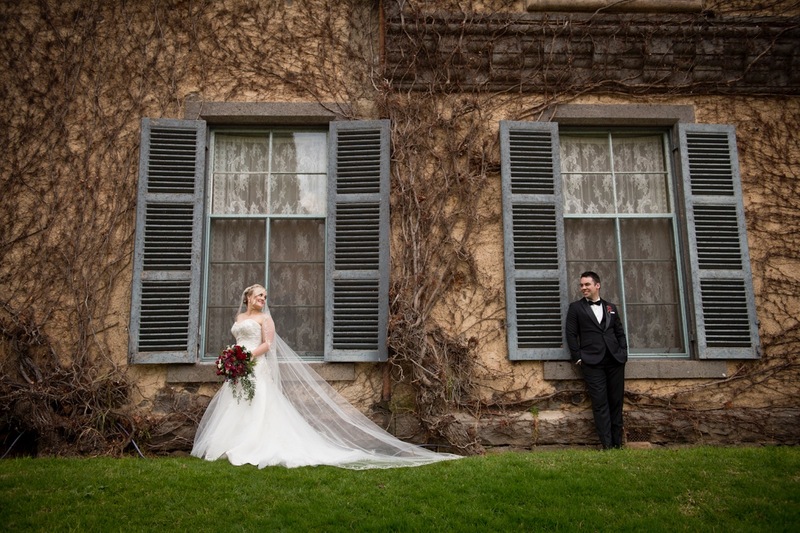 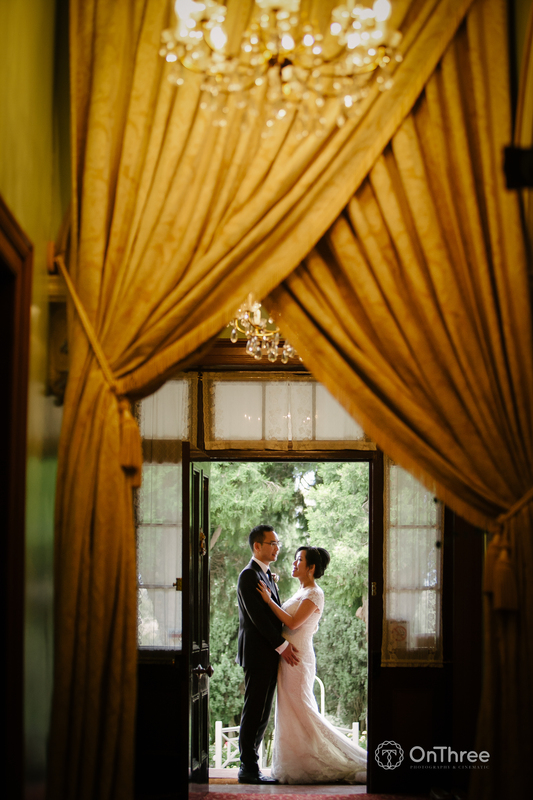 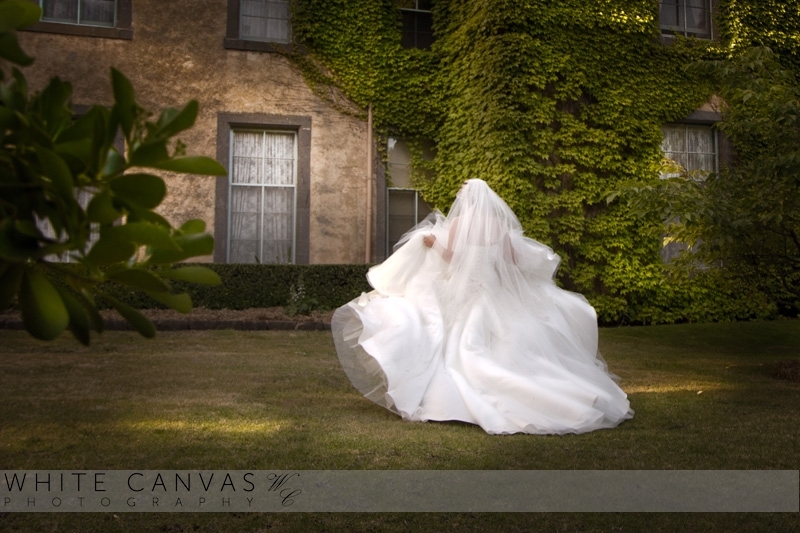 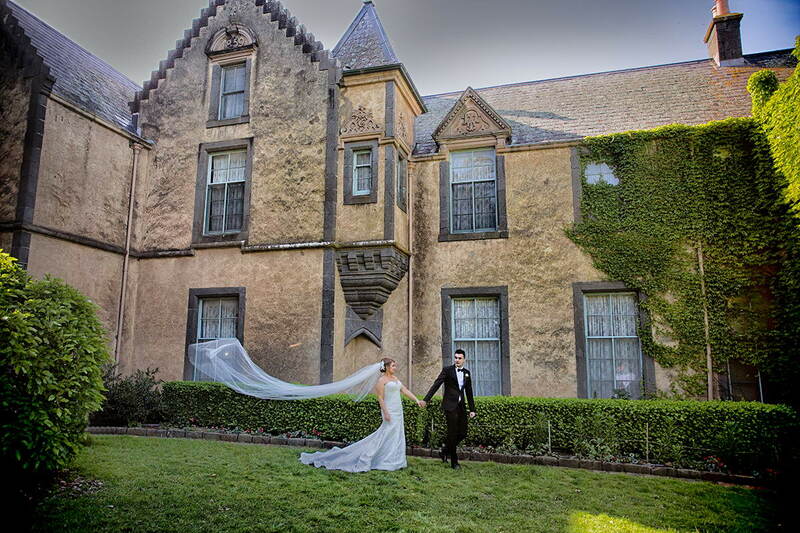 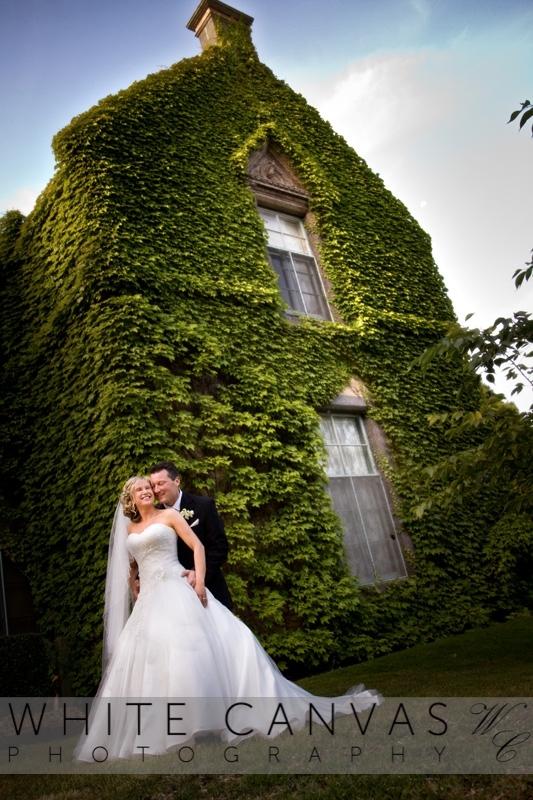 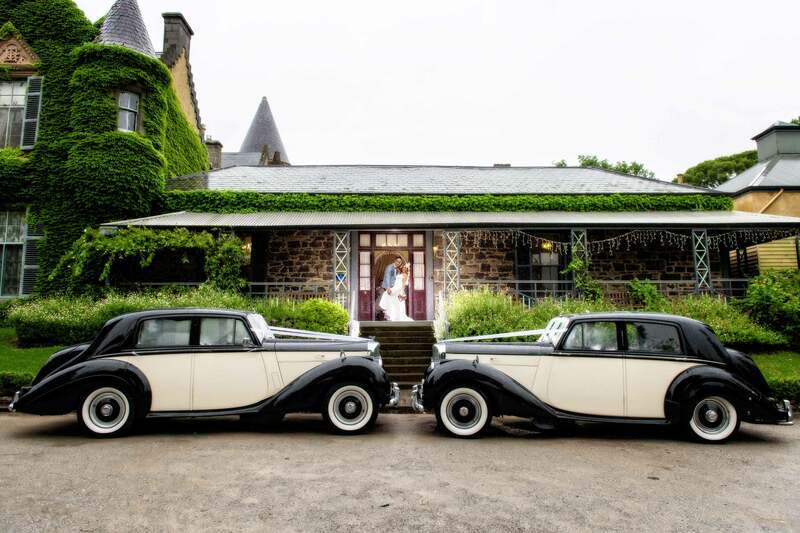 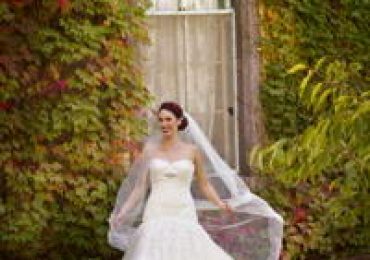 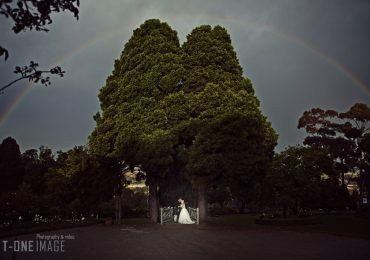 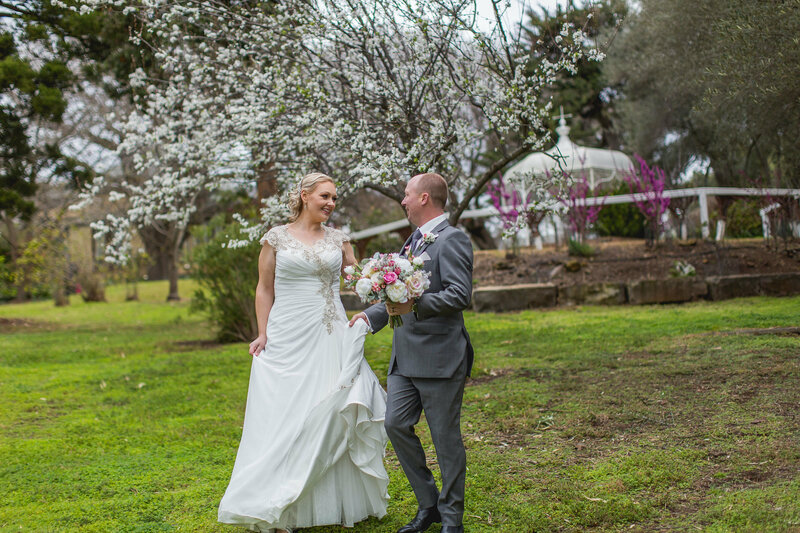 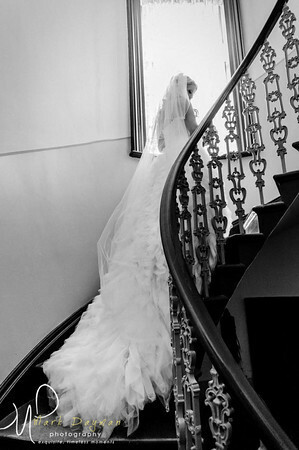 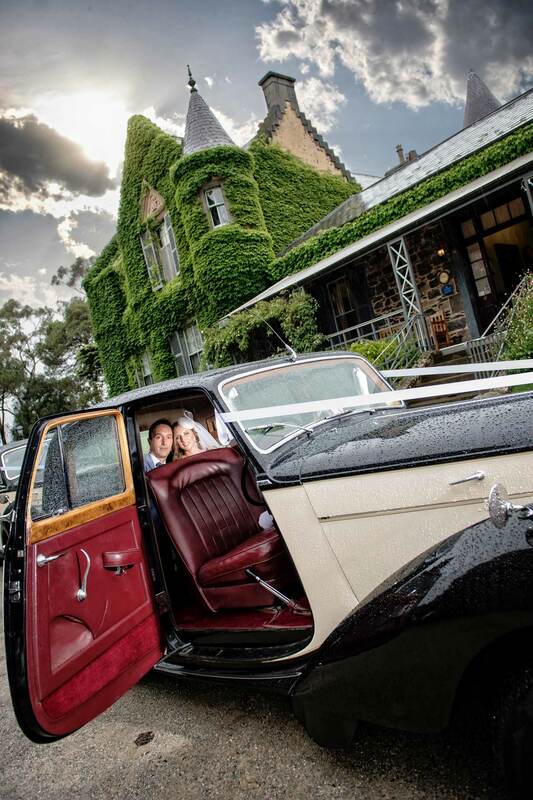 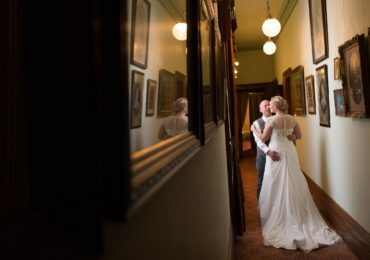 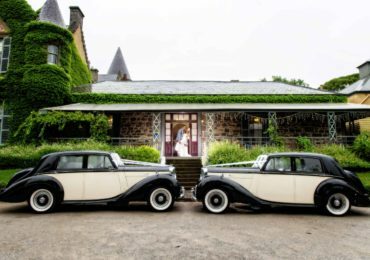 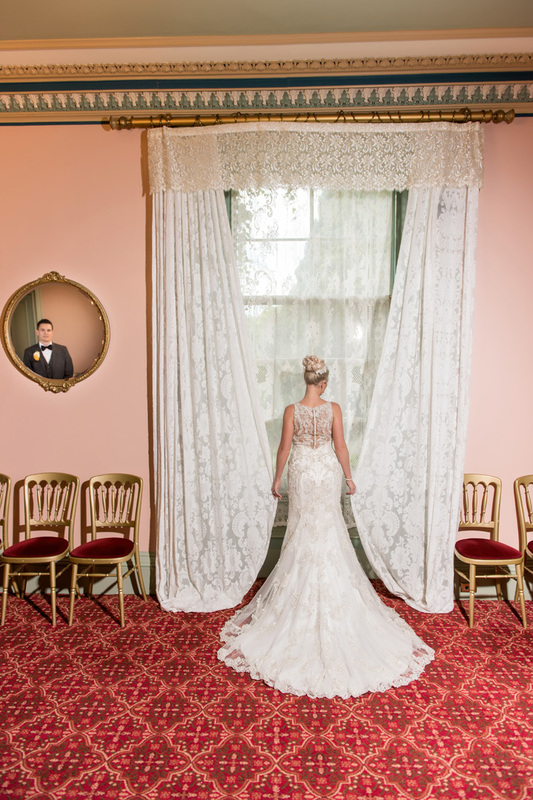 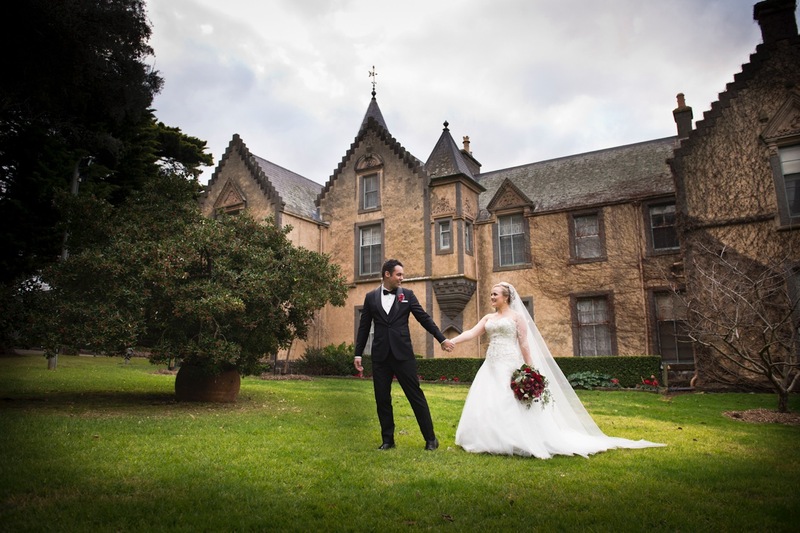 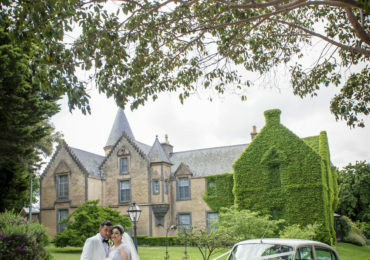 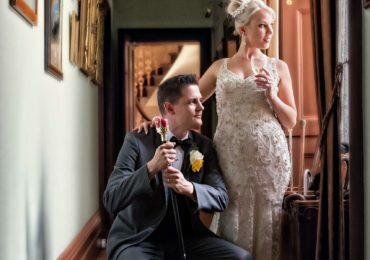 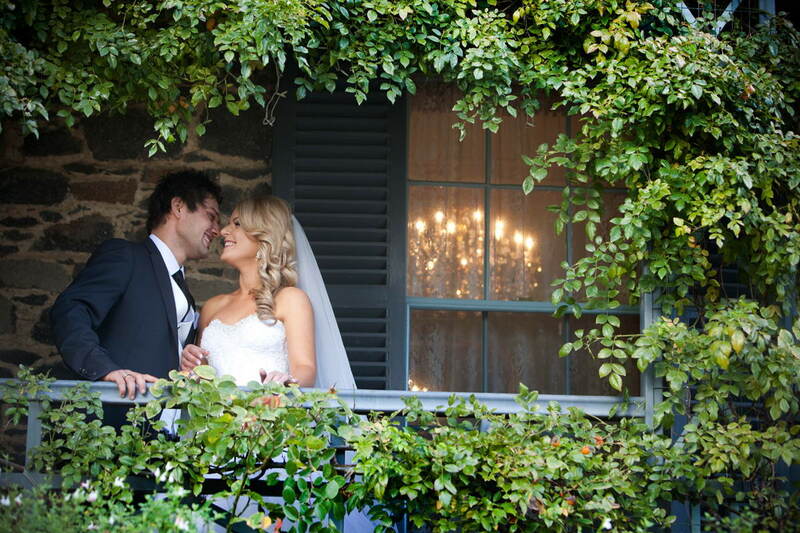 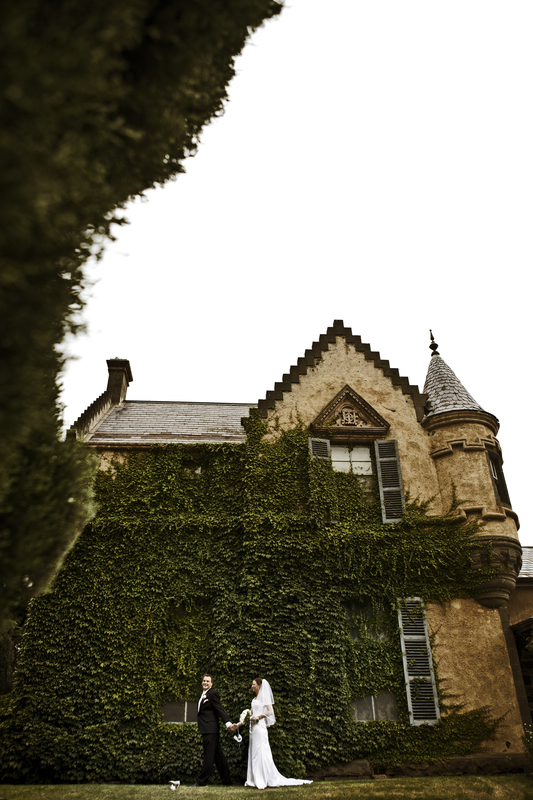 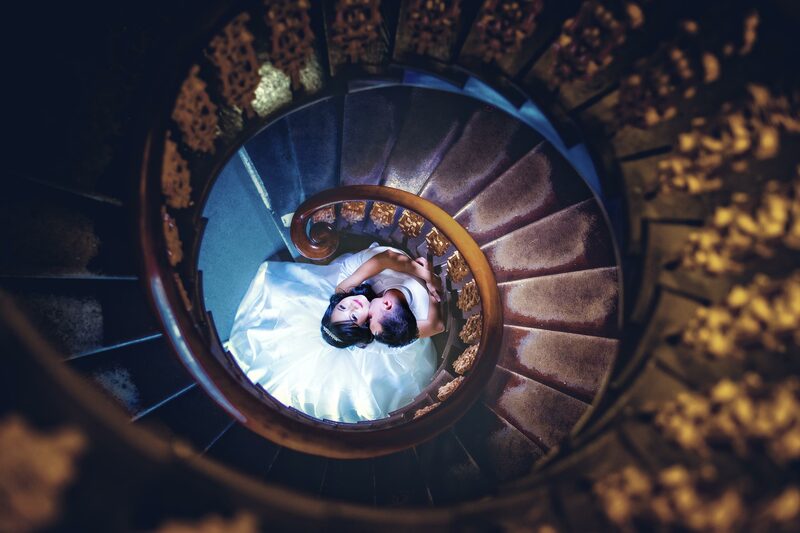 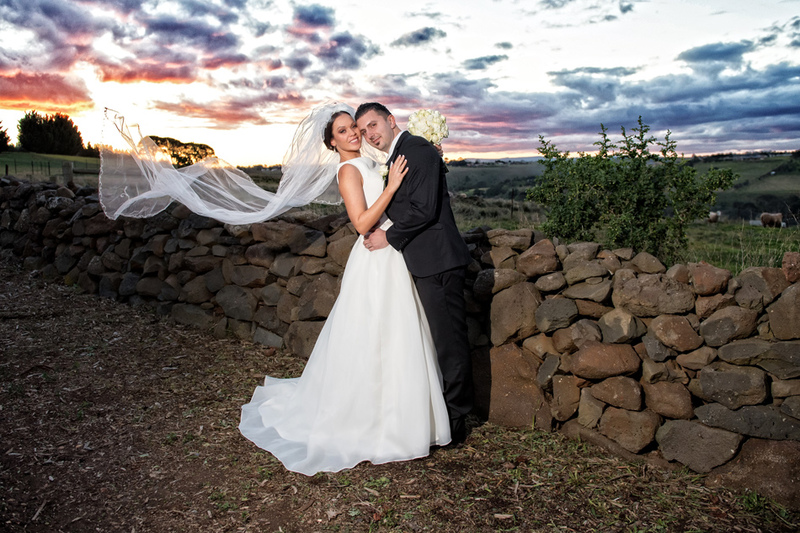 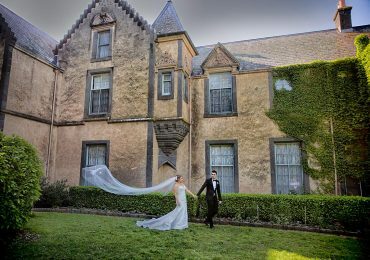 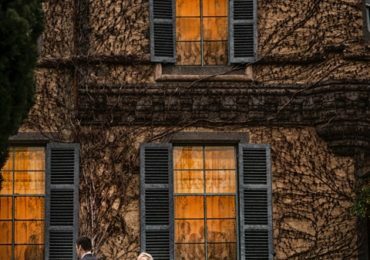 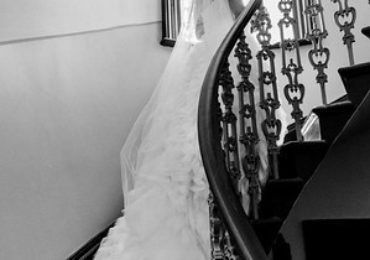 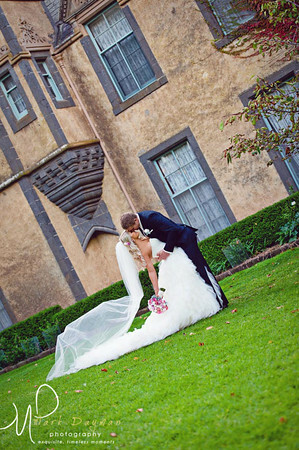 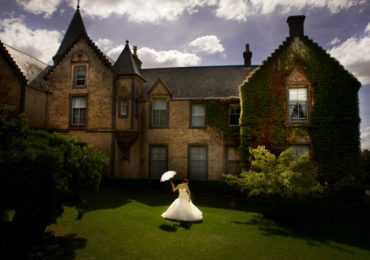 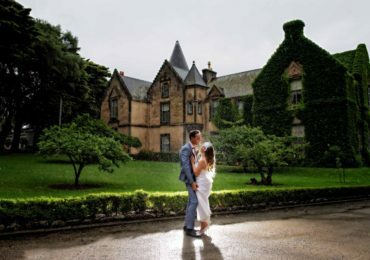 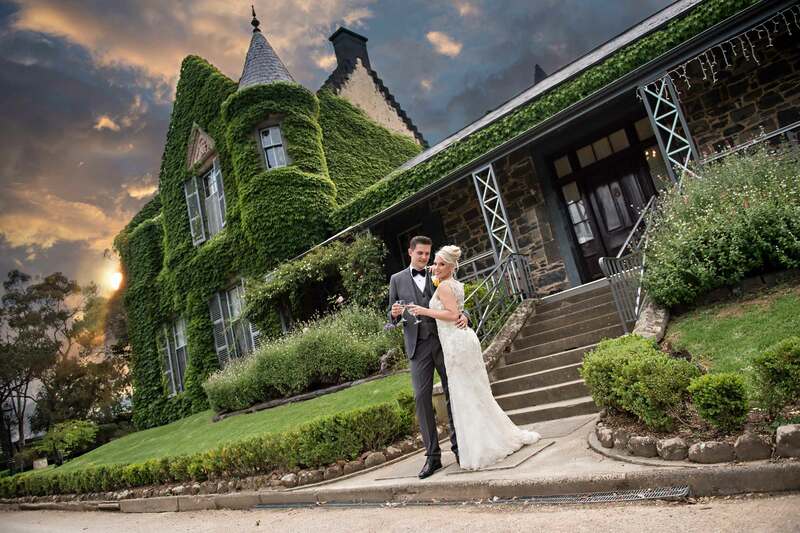 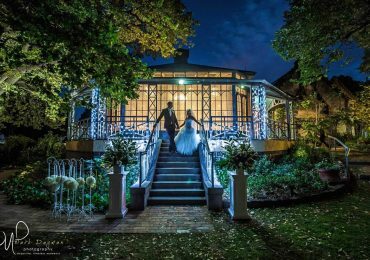 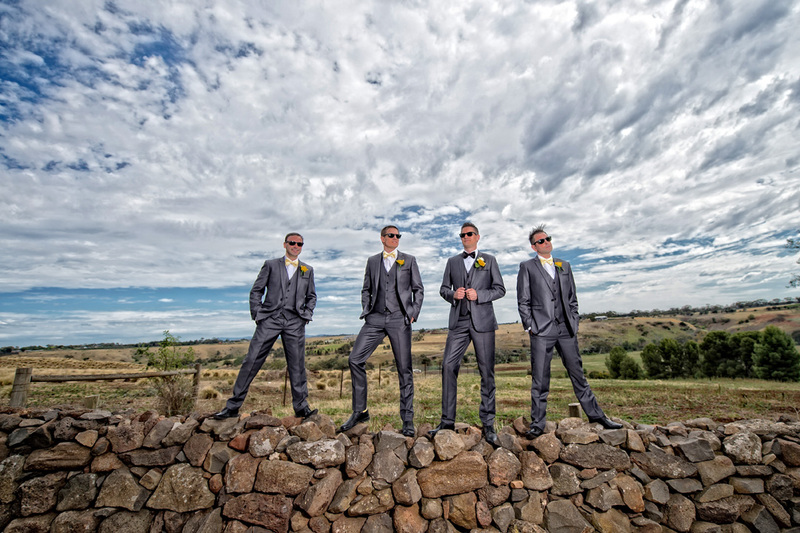 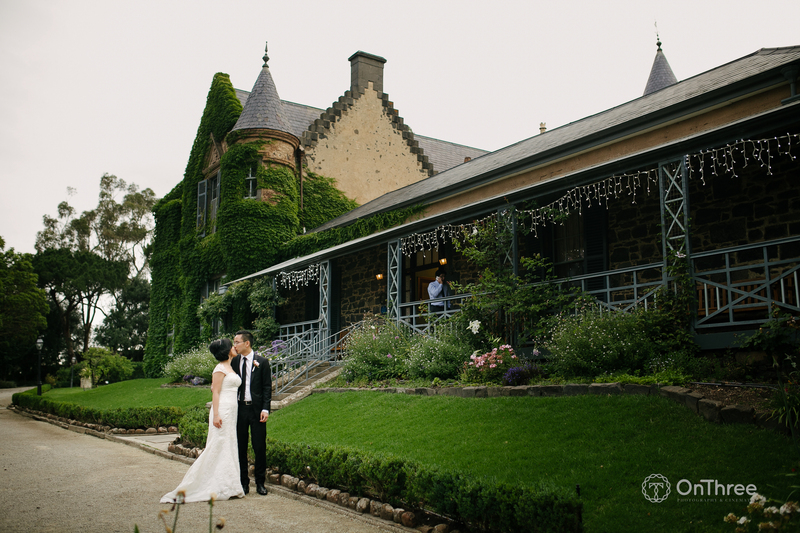 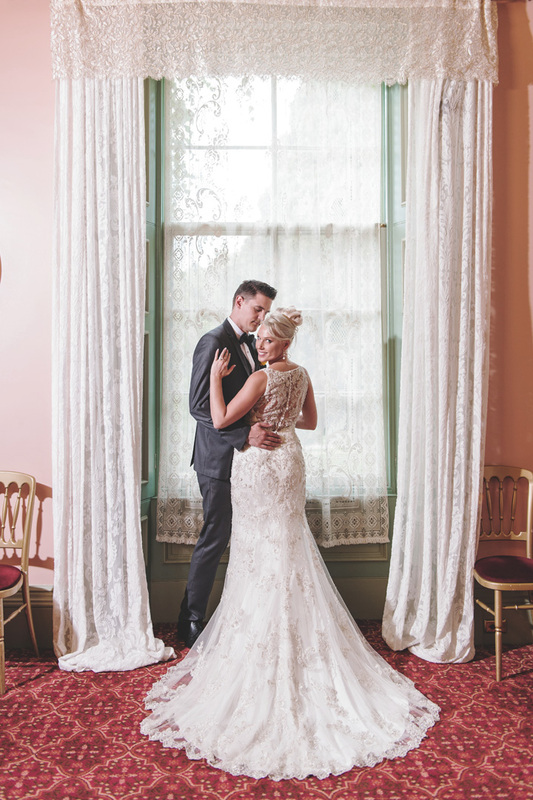 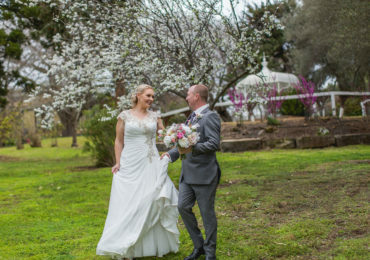 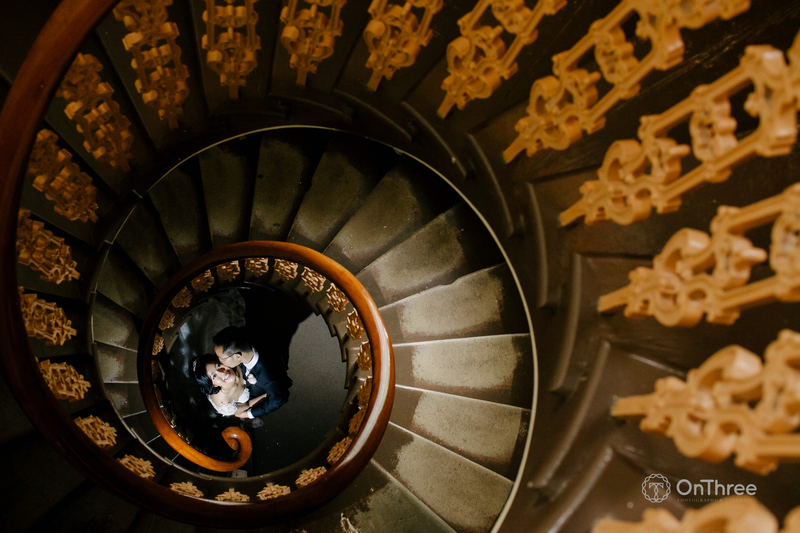 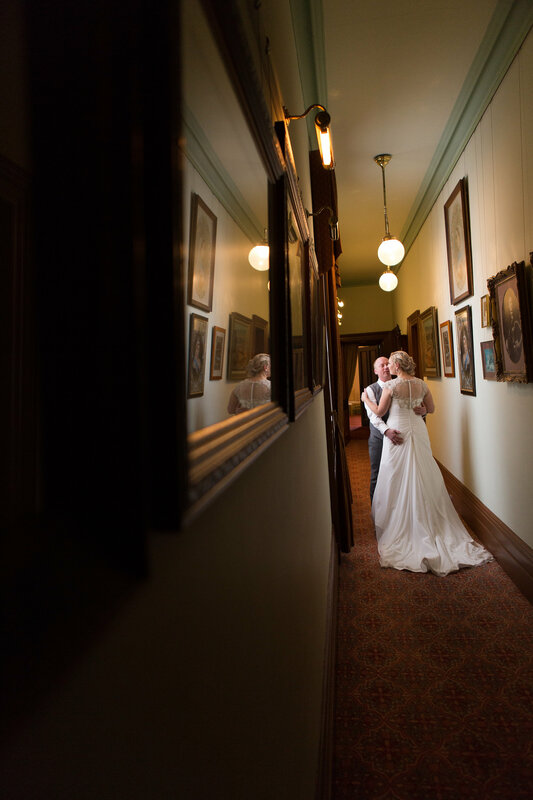 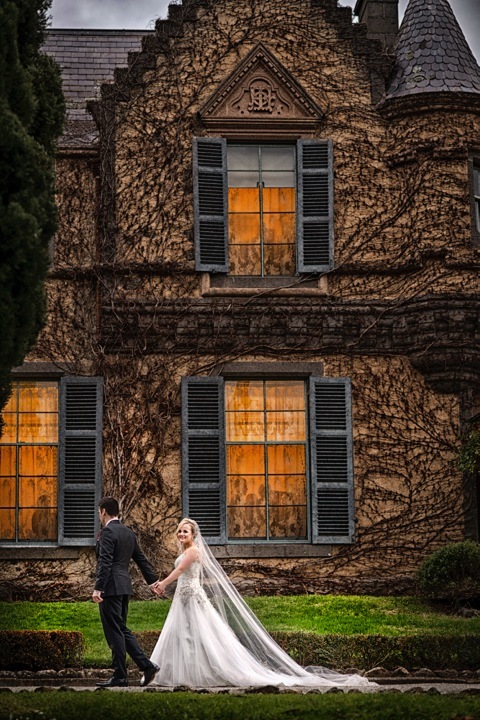 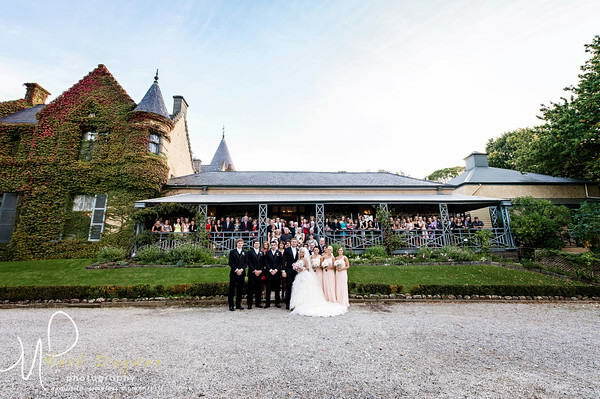 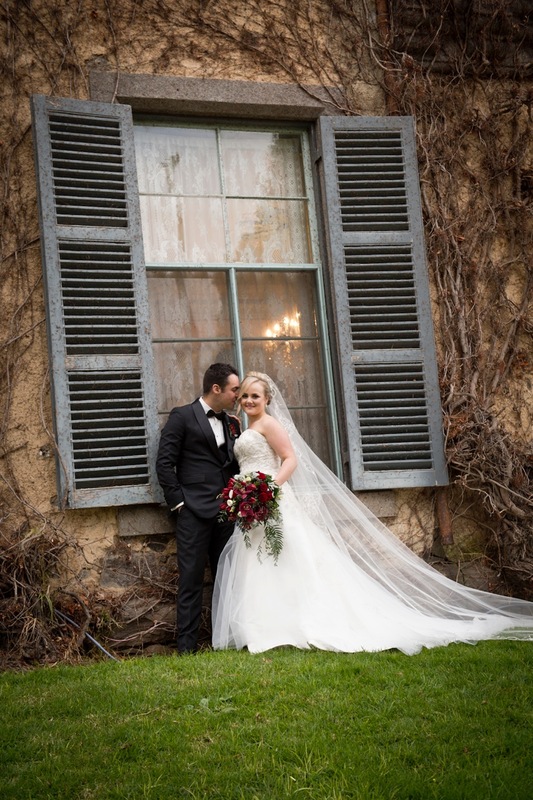 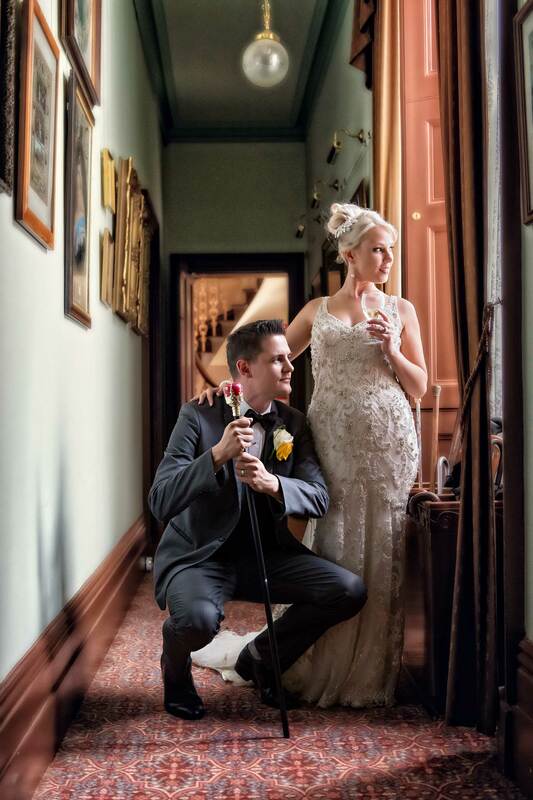 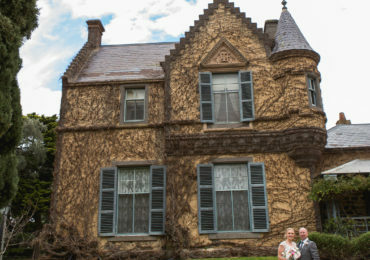 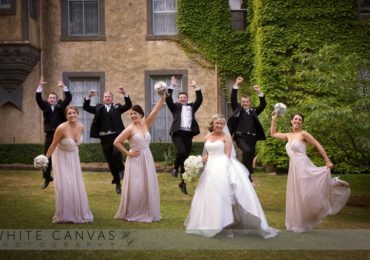 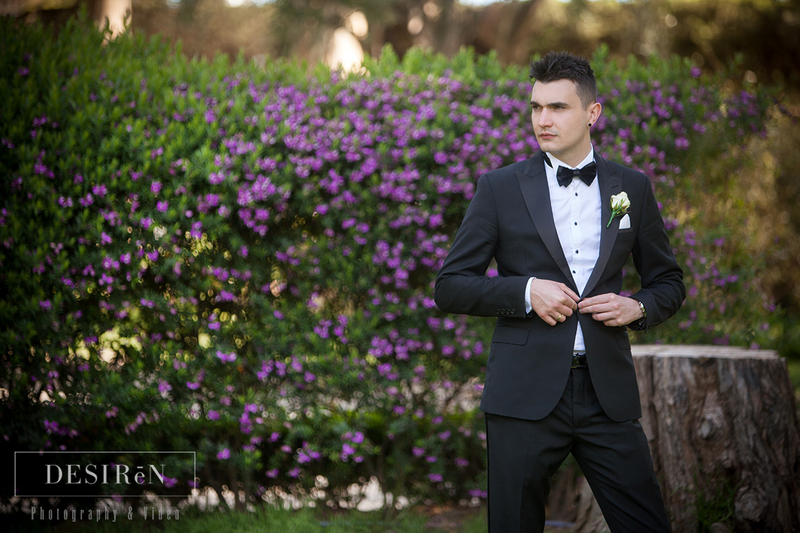 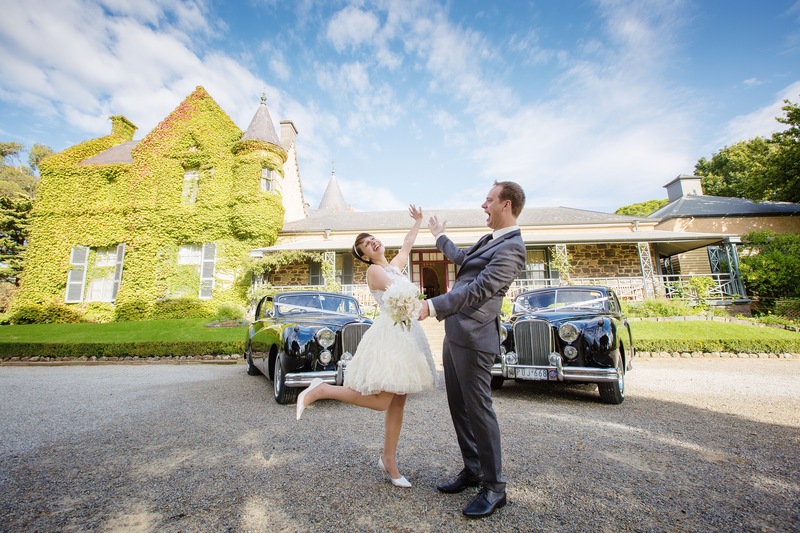 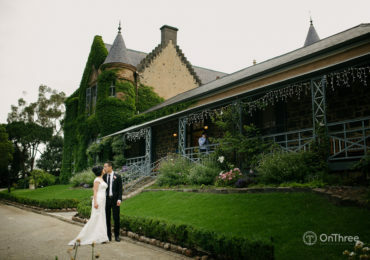 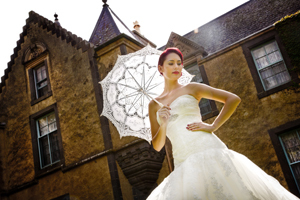 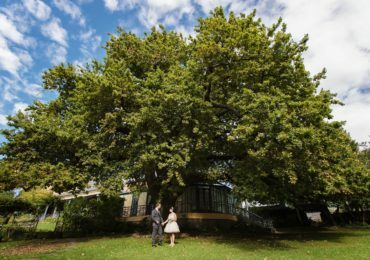 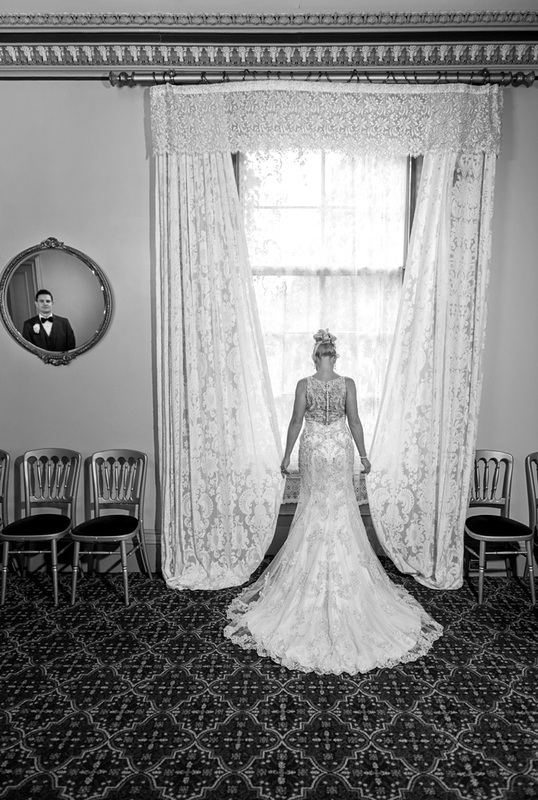 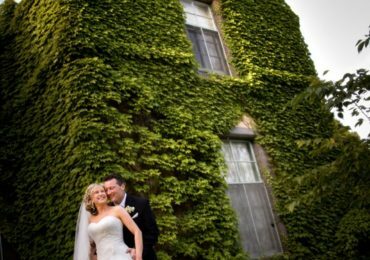 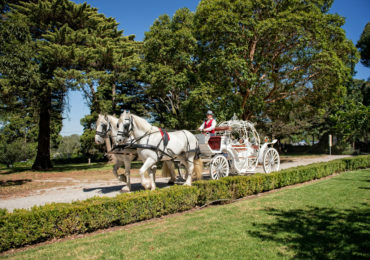 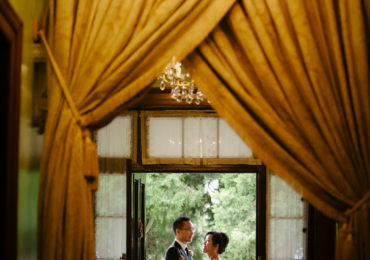 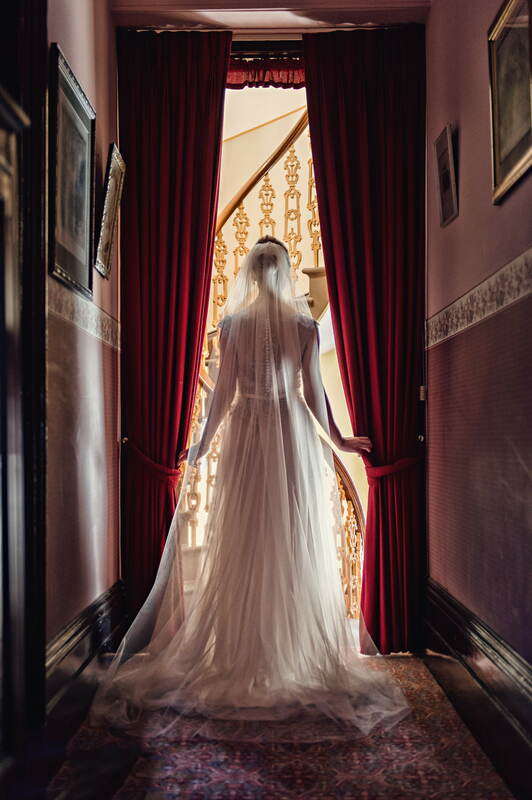 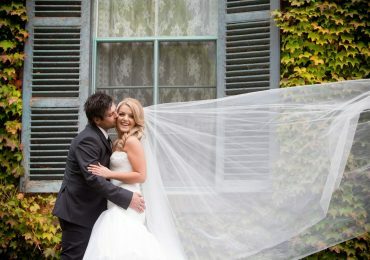 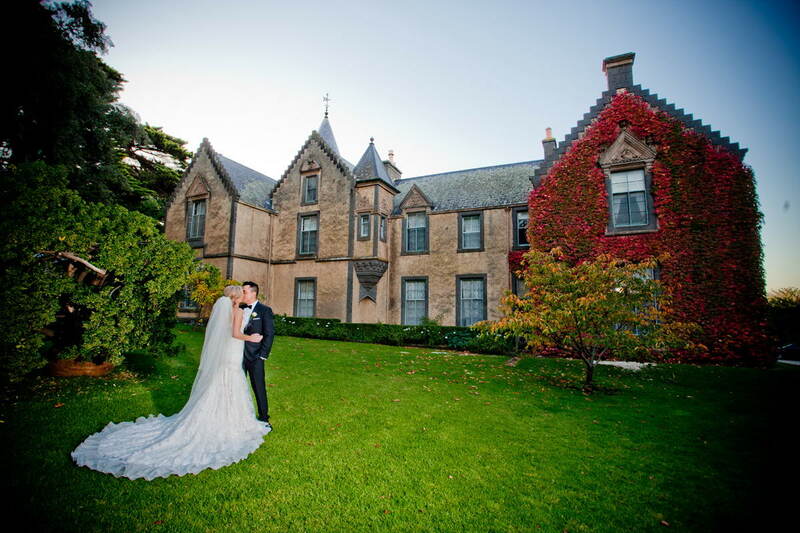 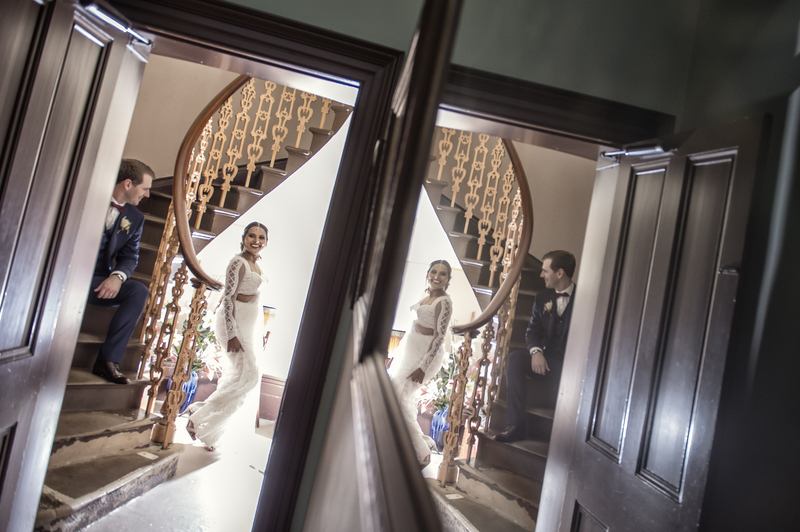 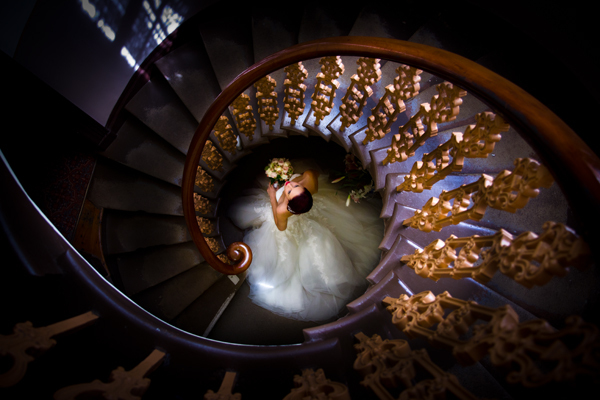 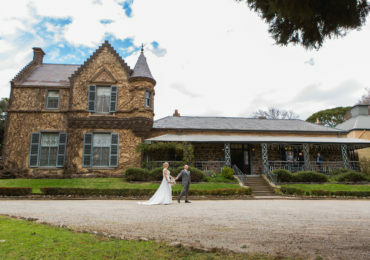 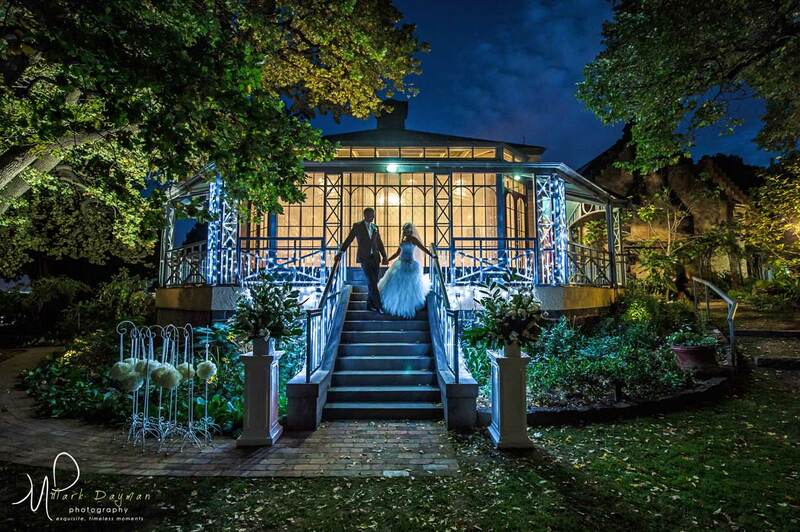 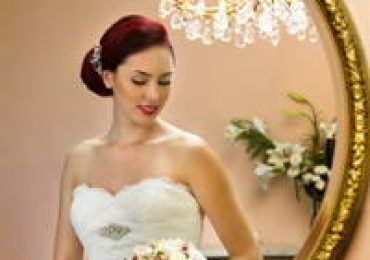 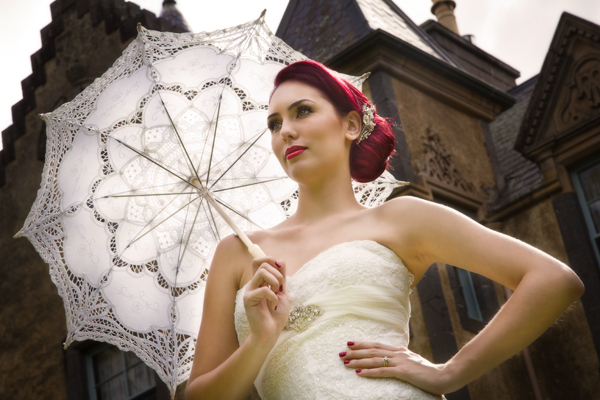 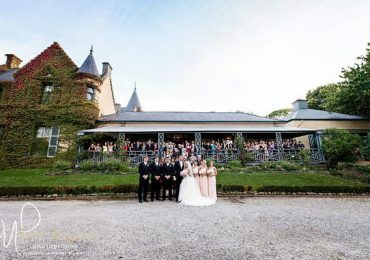 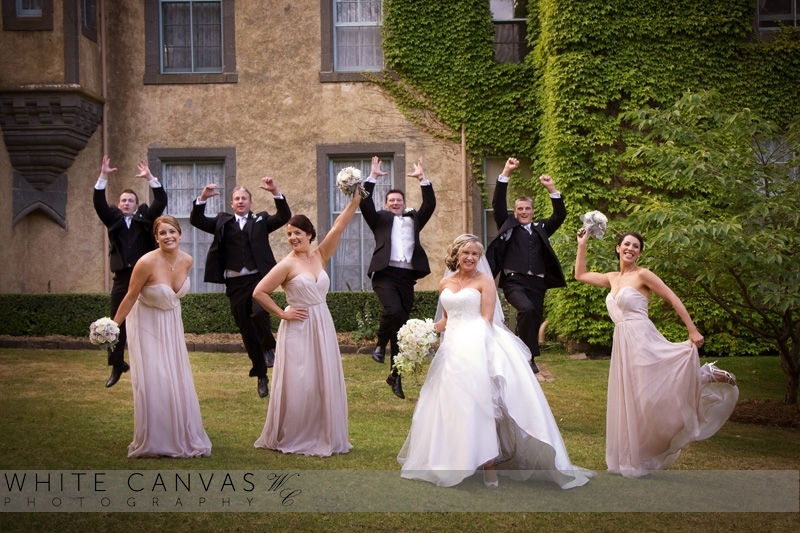 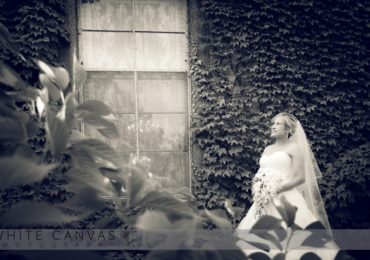 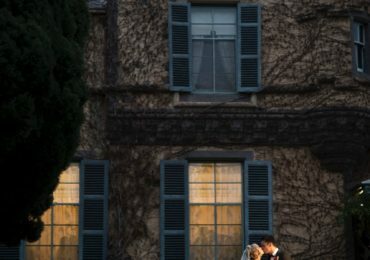 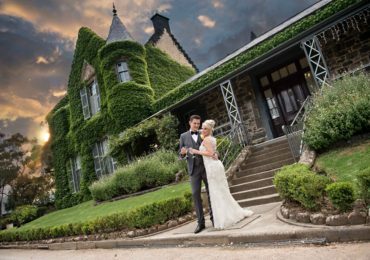 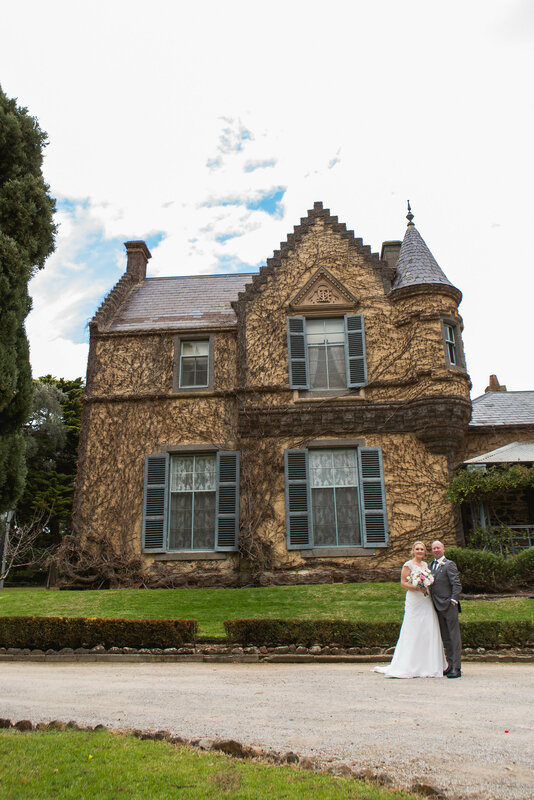 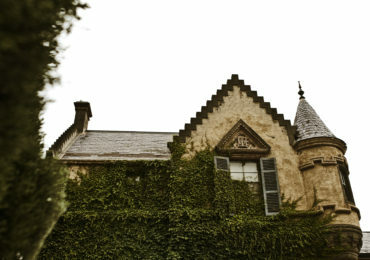 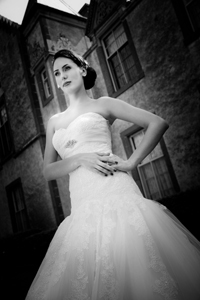 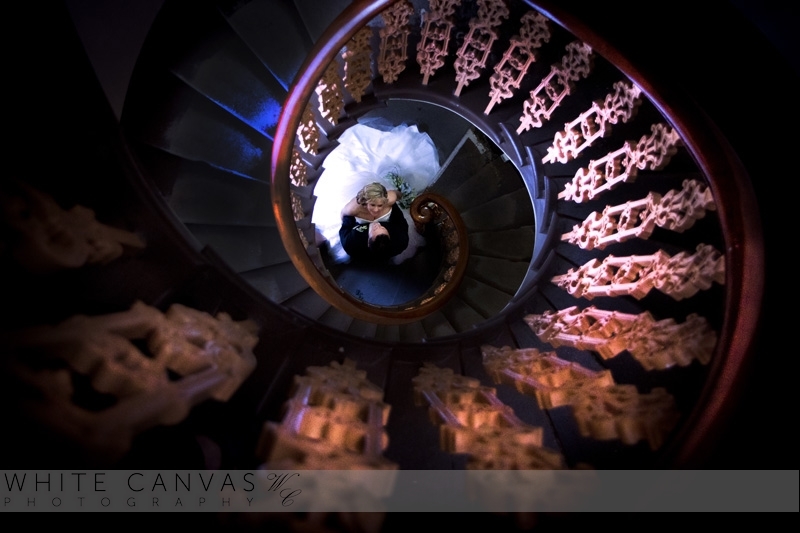 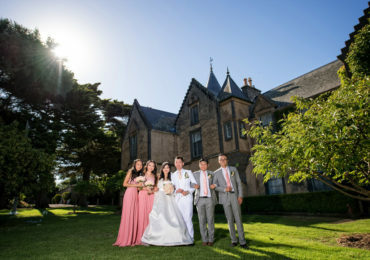 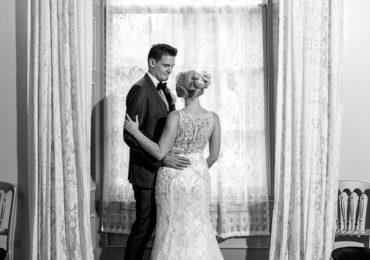 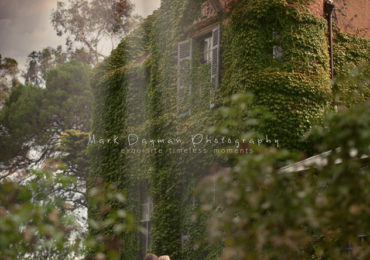 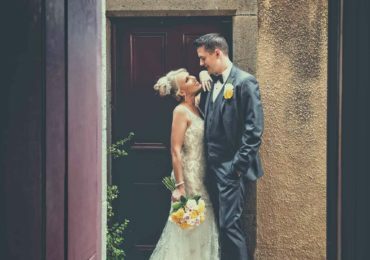 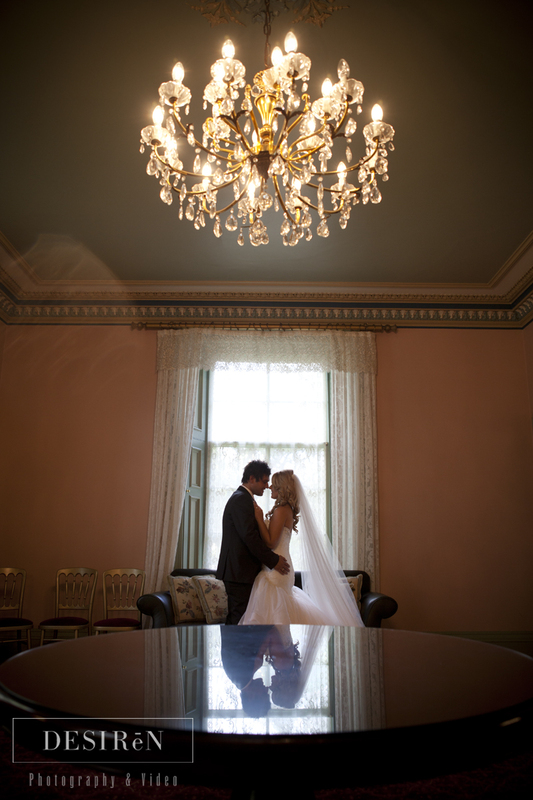 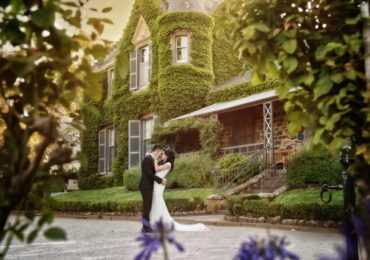 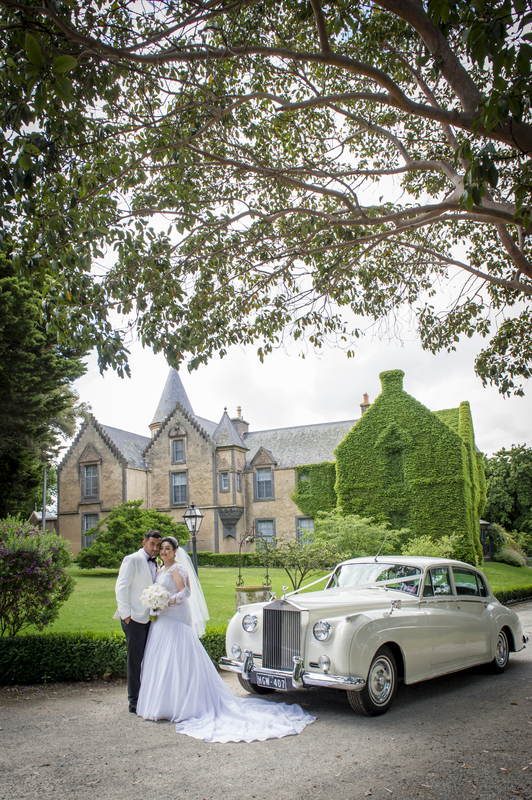 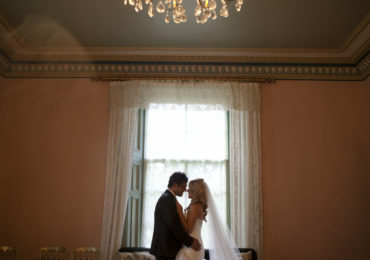 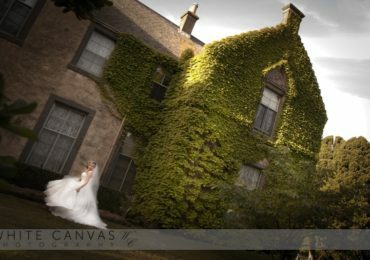 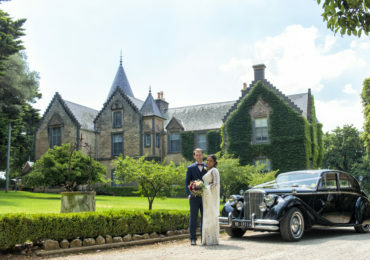 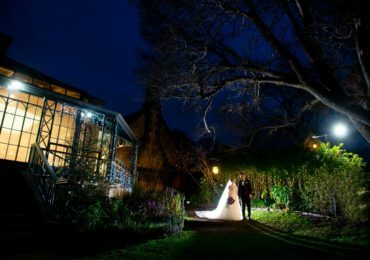 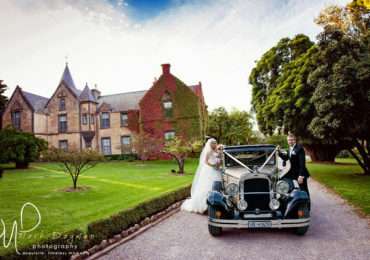 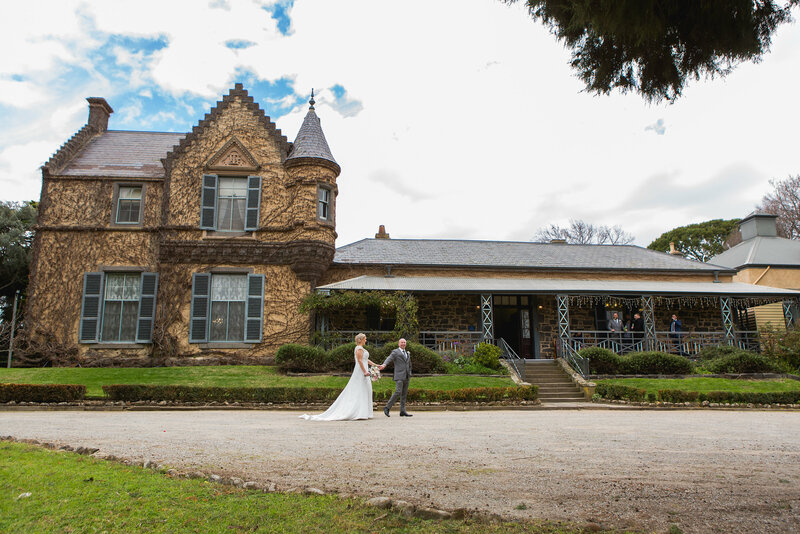 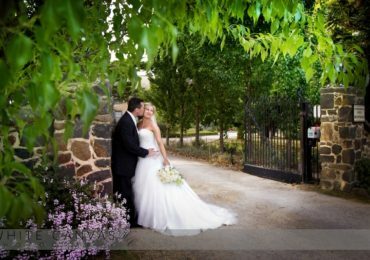 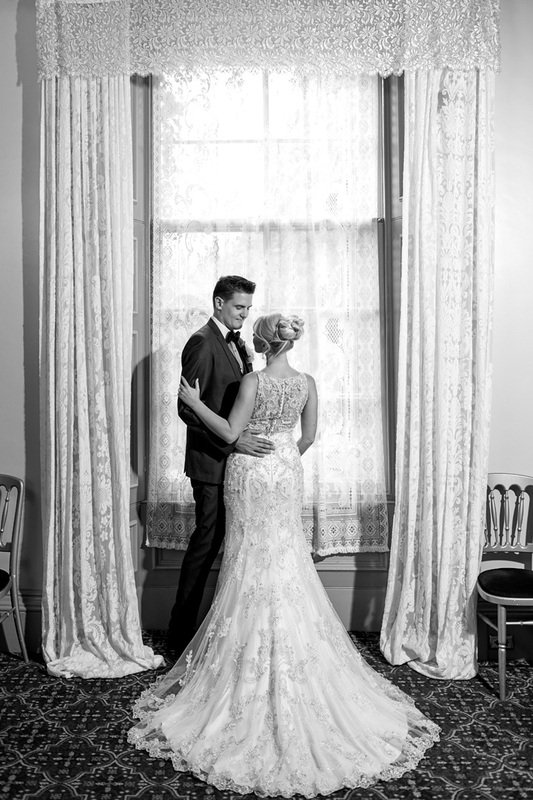 If you’re searching for fairytale wedding venues based in North Melbourne, look no further than Overnewton Castle. 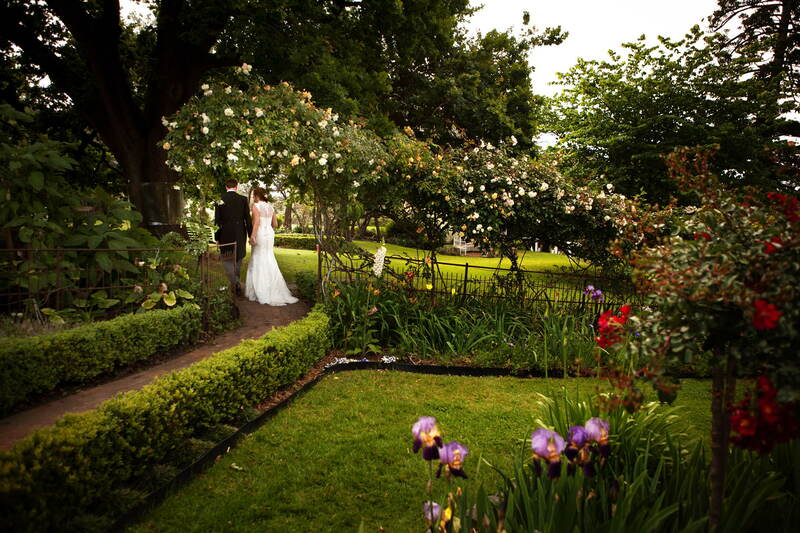 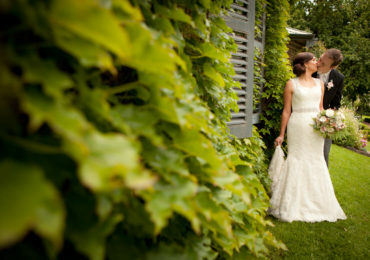 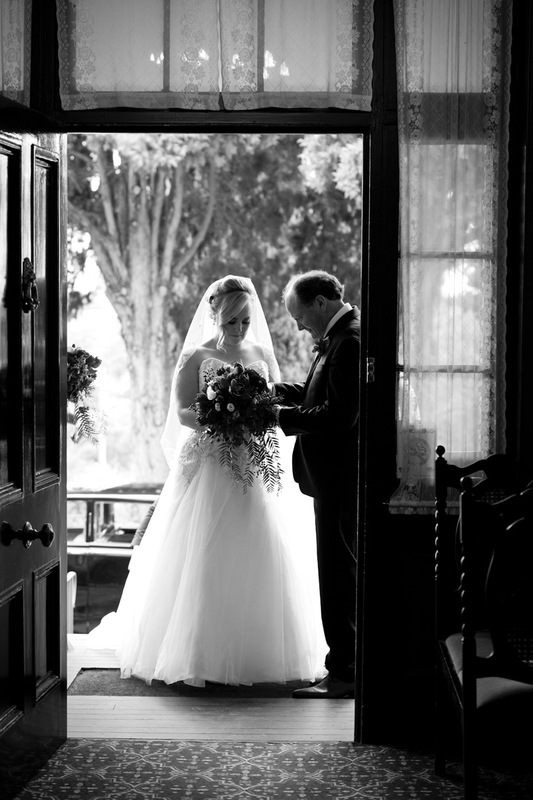 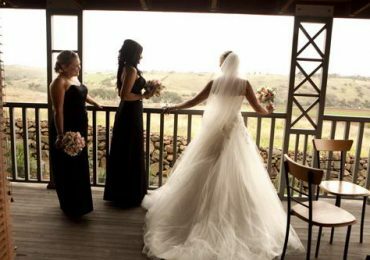 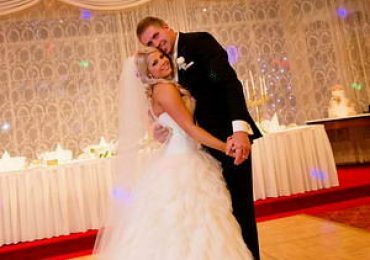 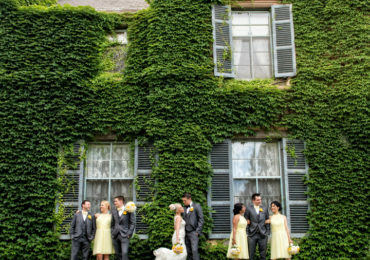 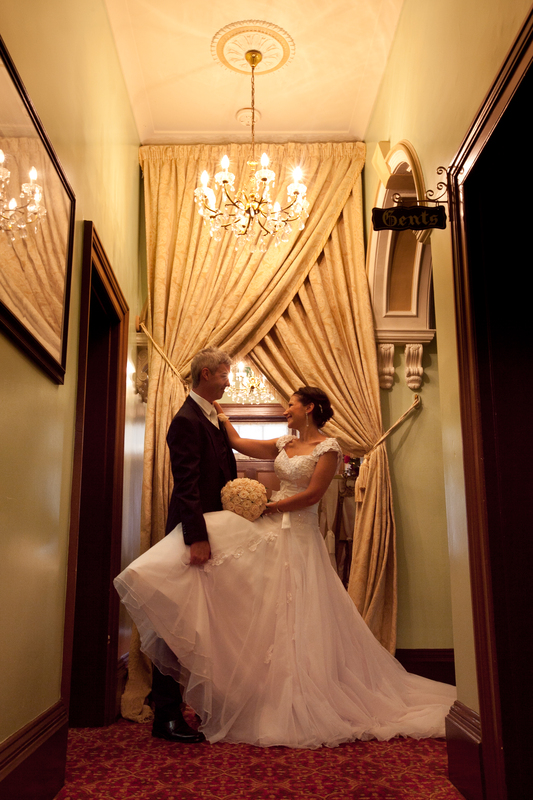 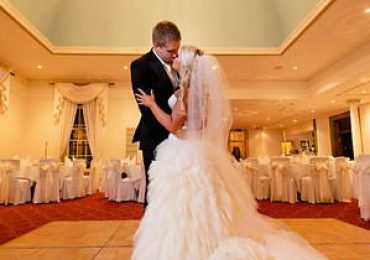 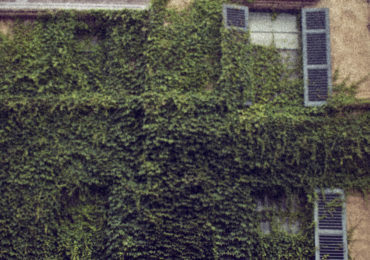 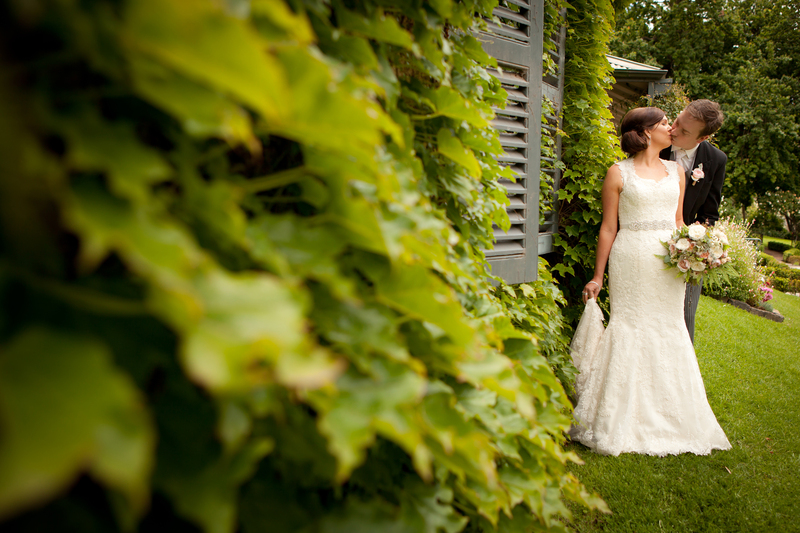 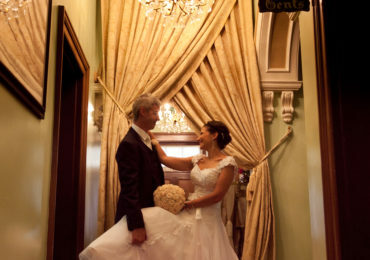 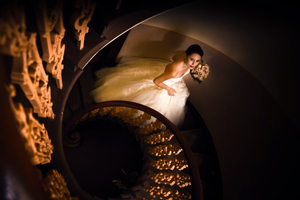 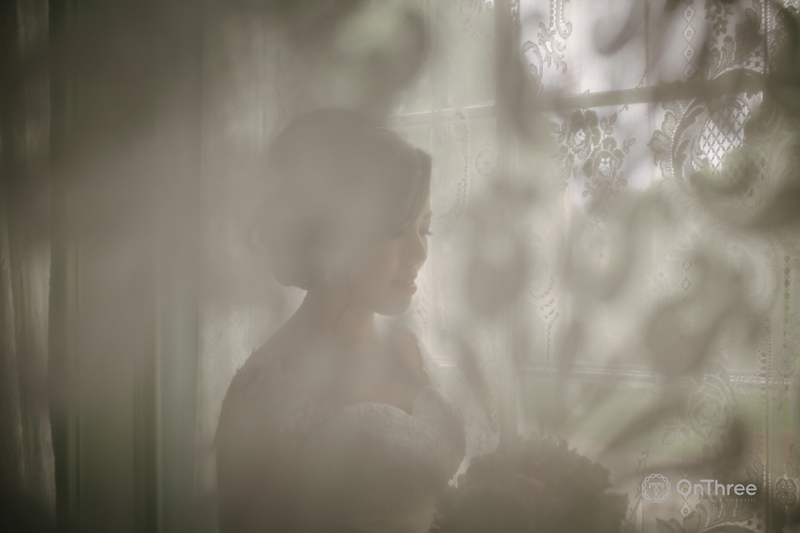 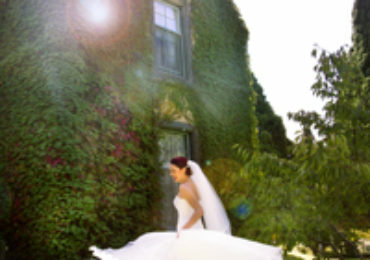 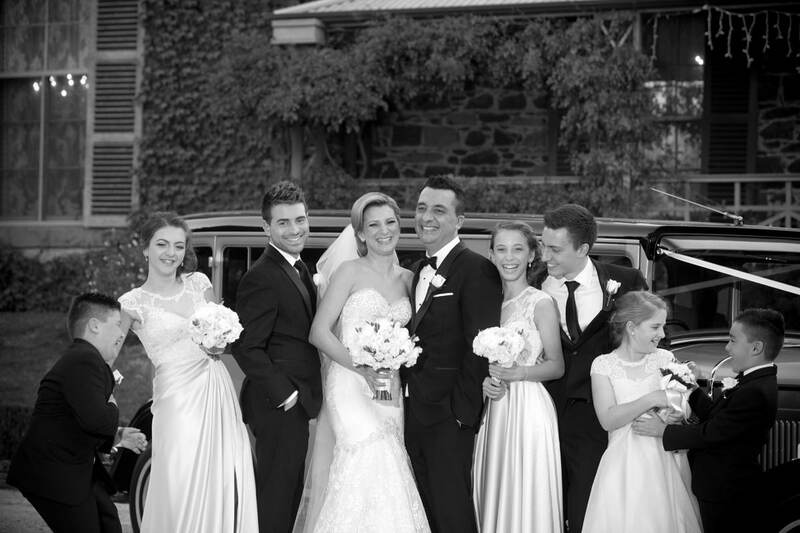 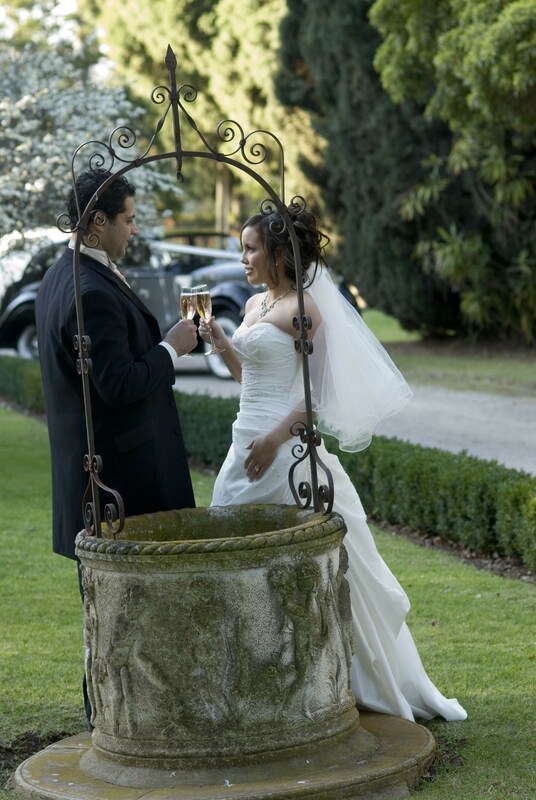 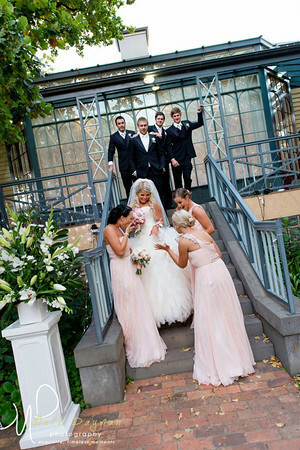 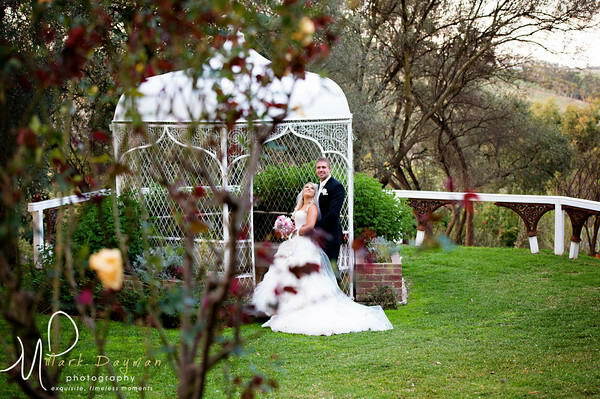 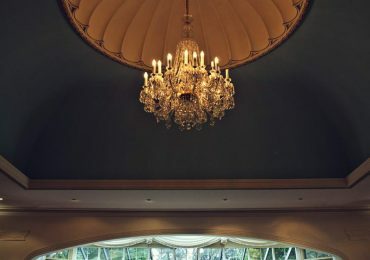 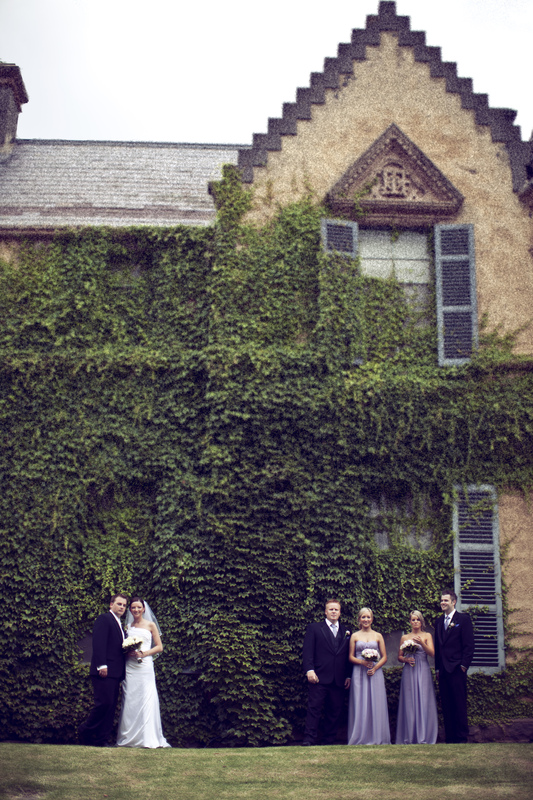 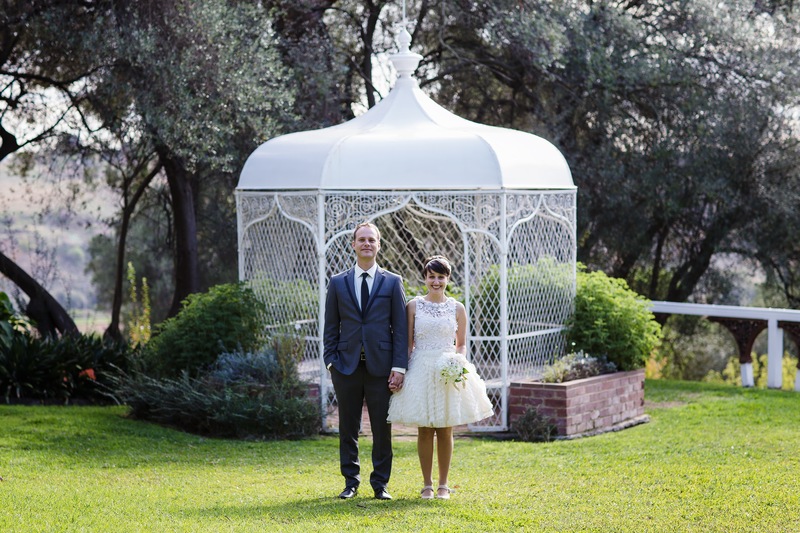 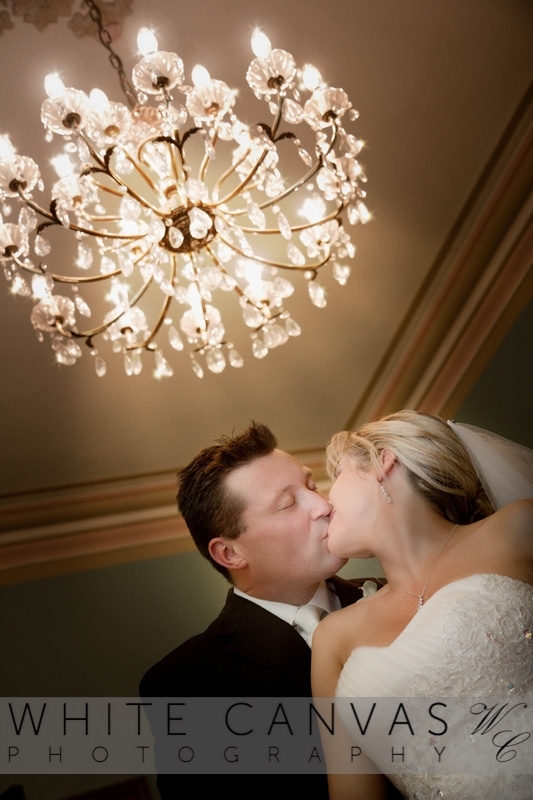 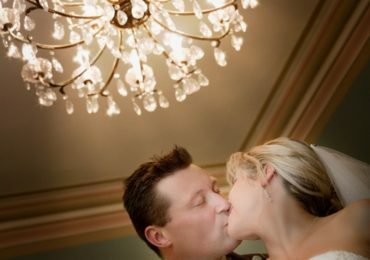 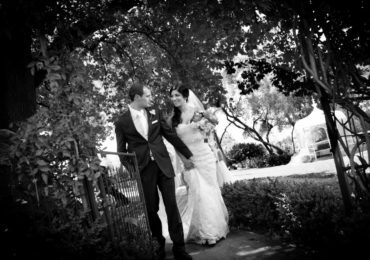 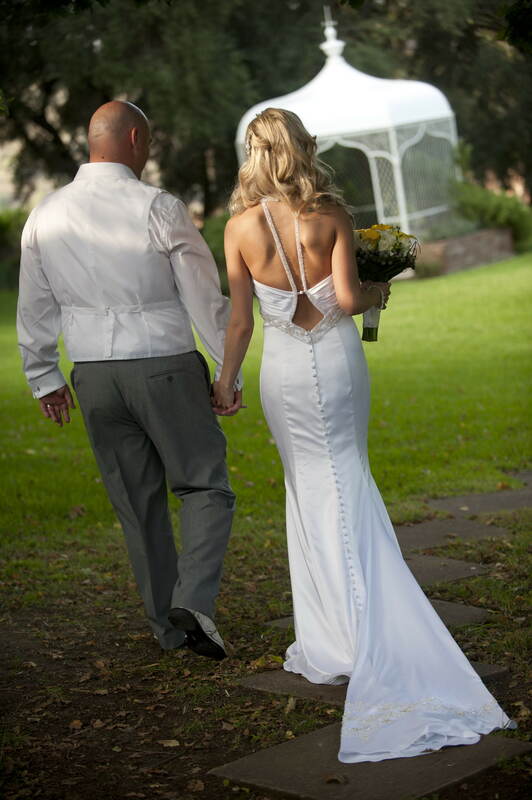 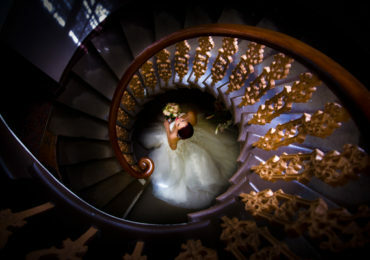 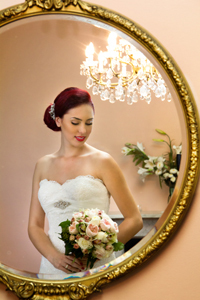 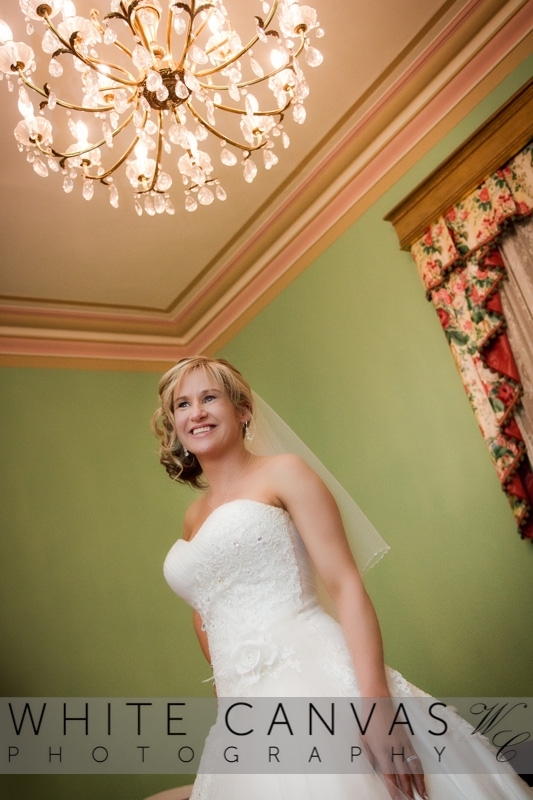 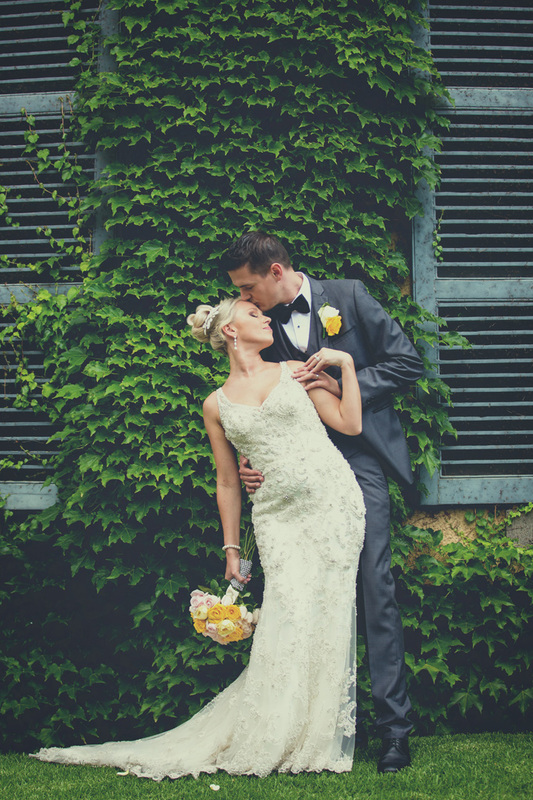 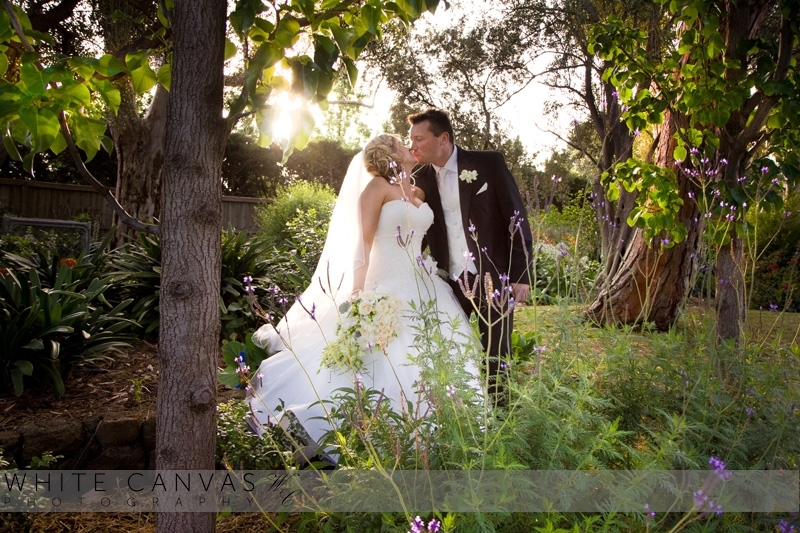 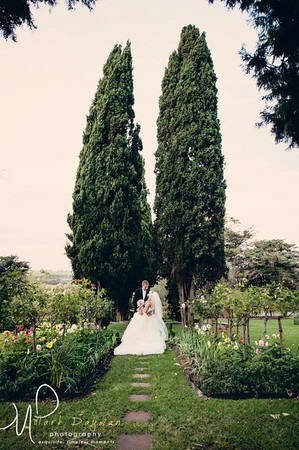 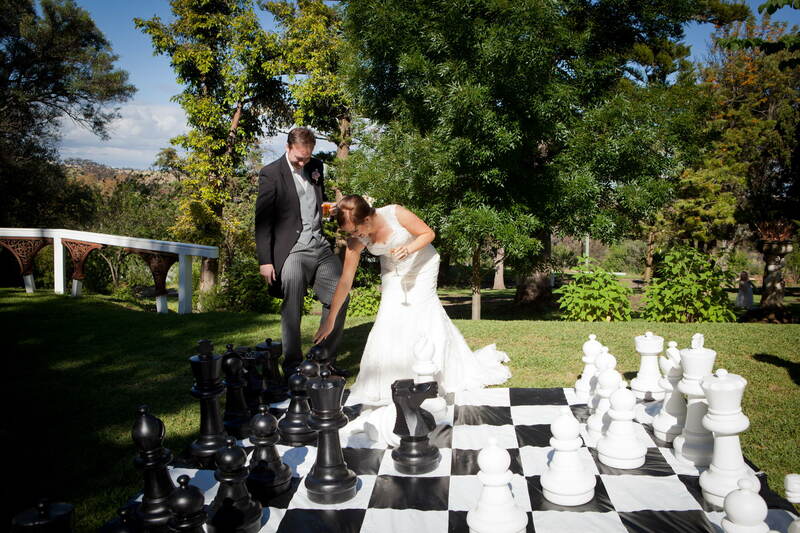 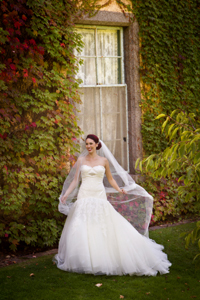 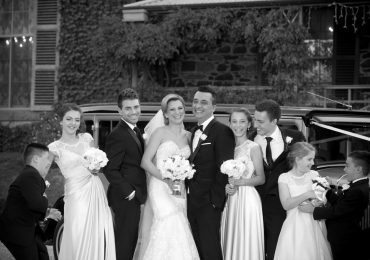 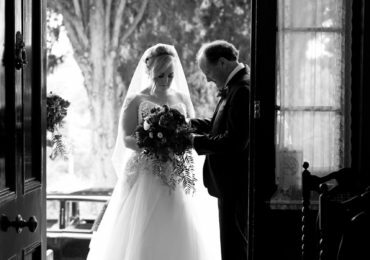 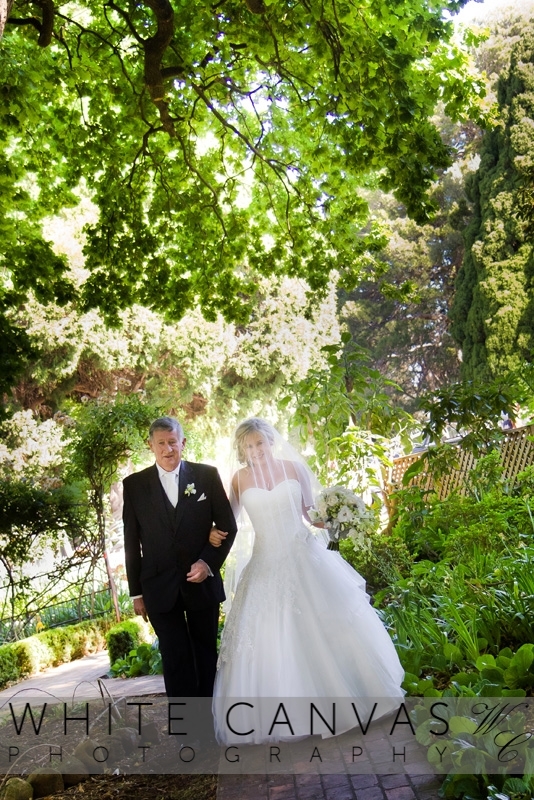 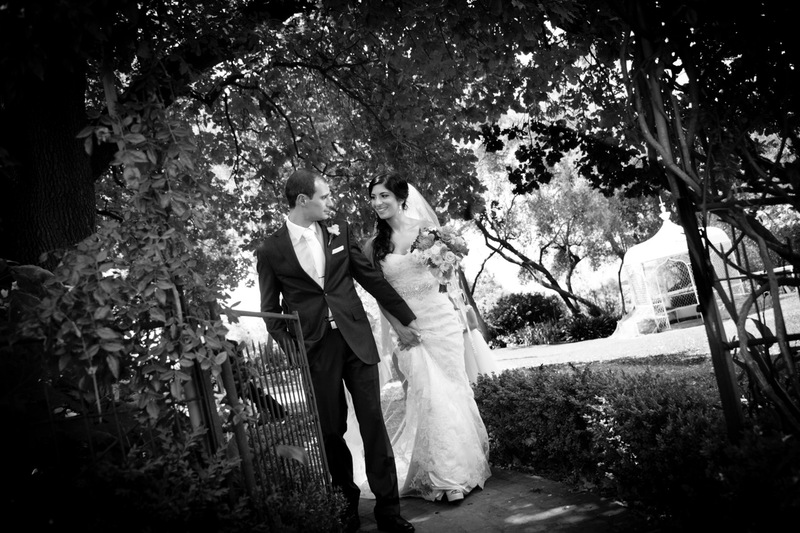 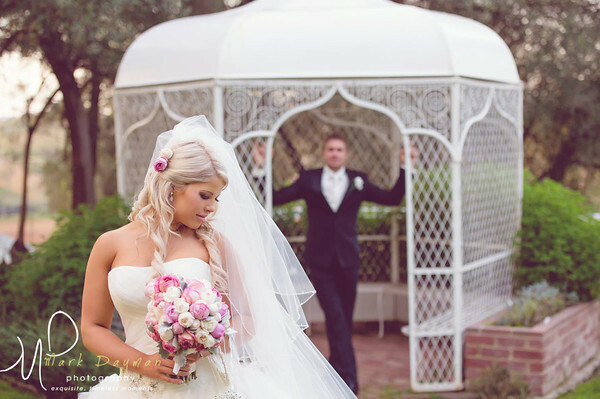 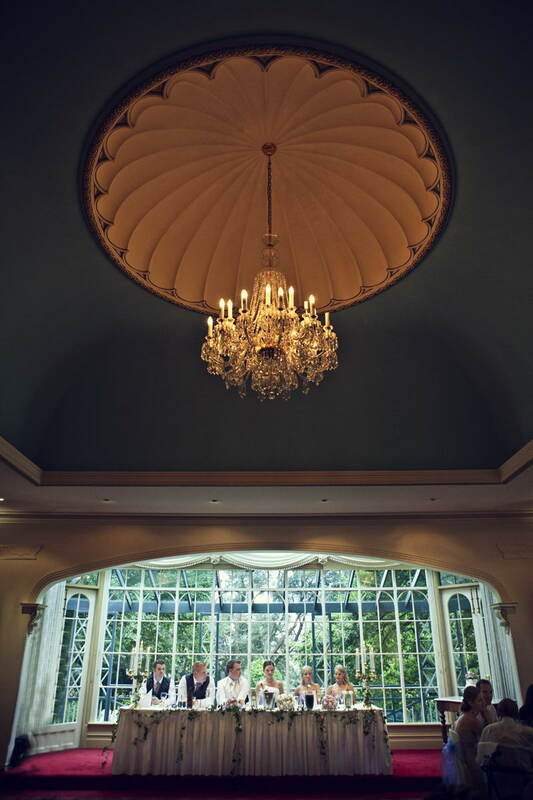 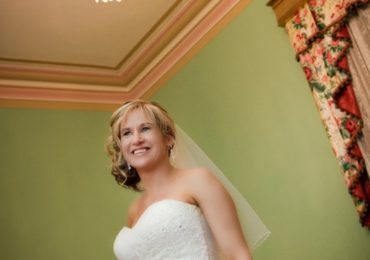 We offer a magnificent pretty wedding venue that can help make your dream wedding a reality. 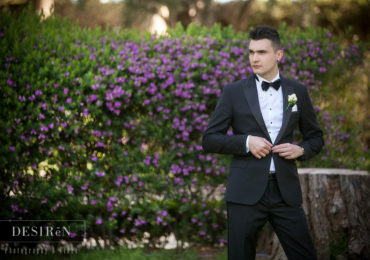 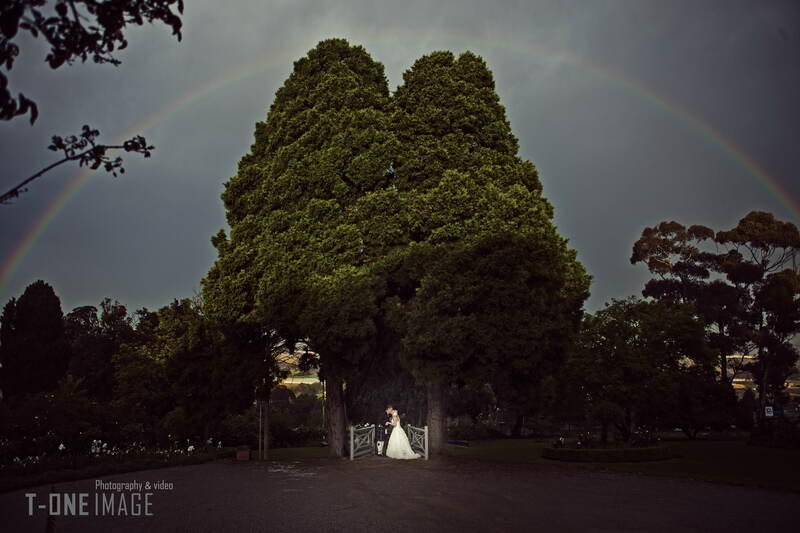 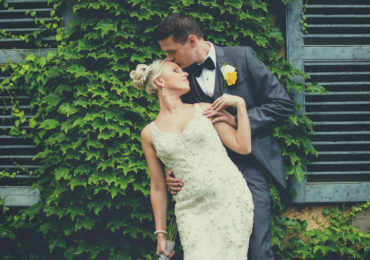 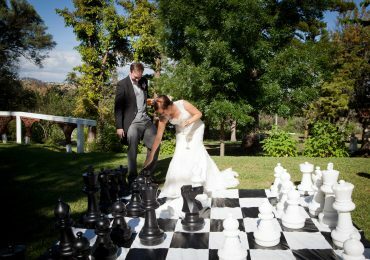 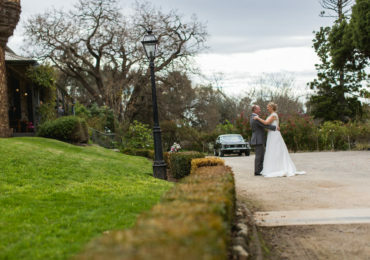 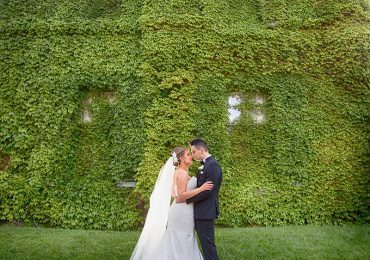 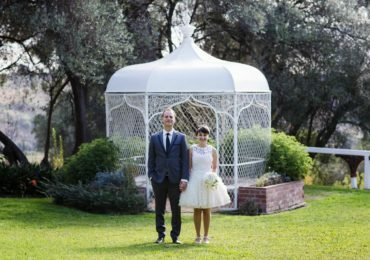 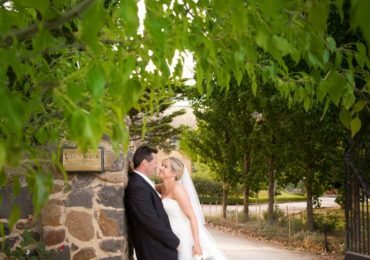 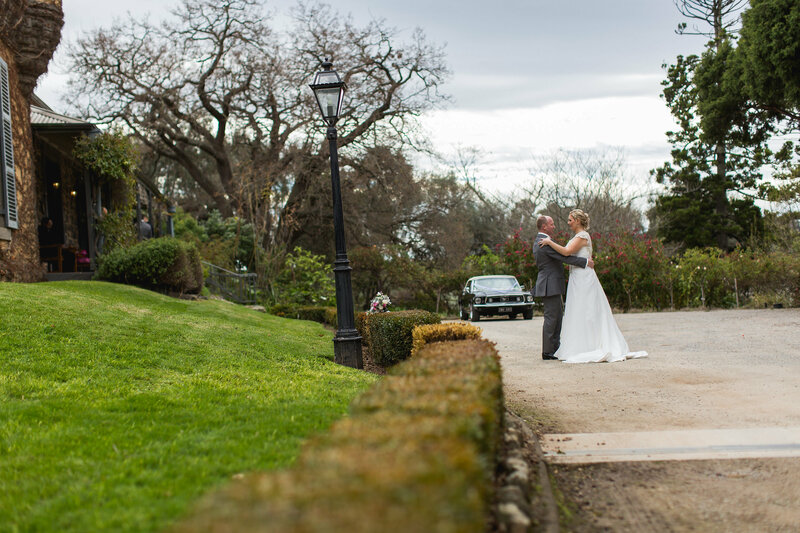 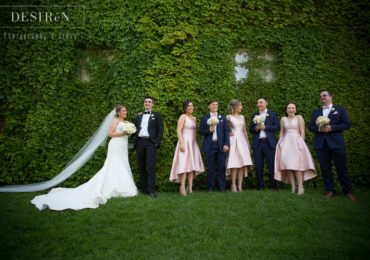 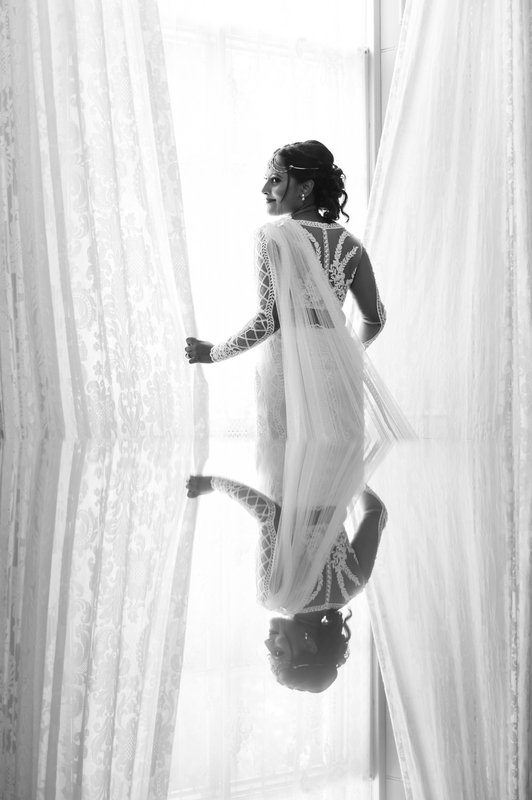 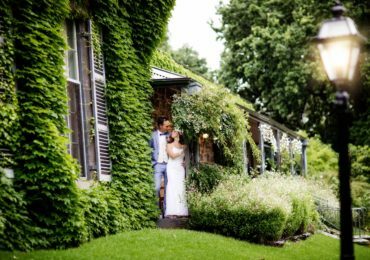 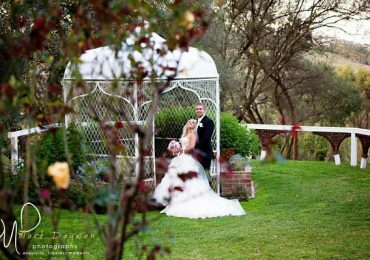 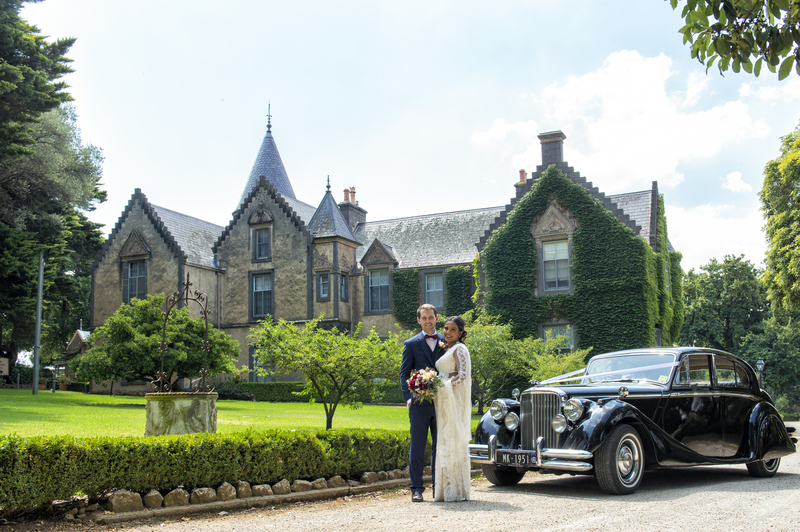 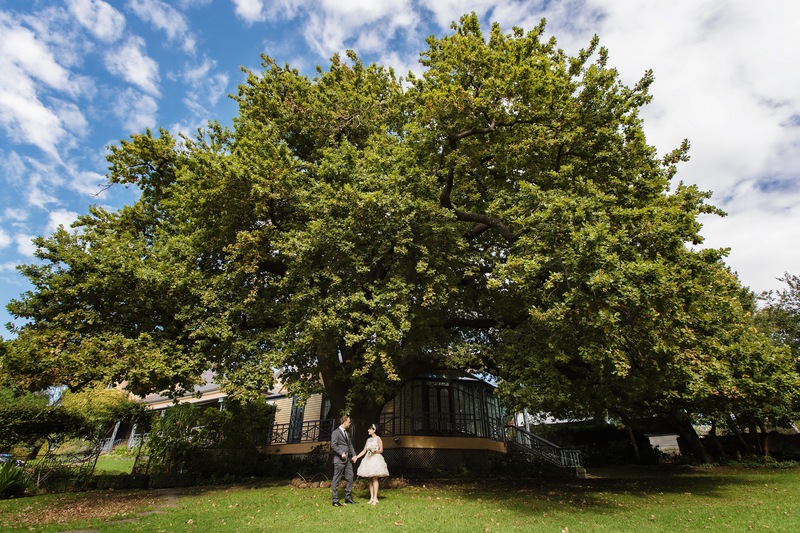 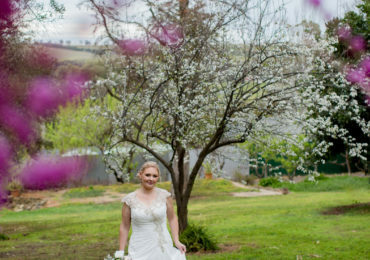 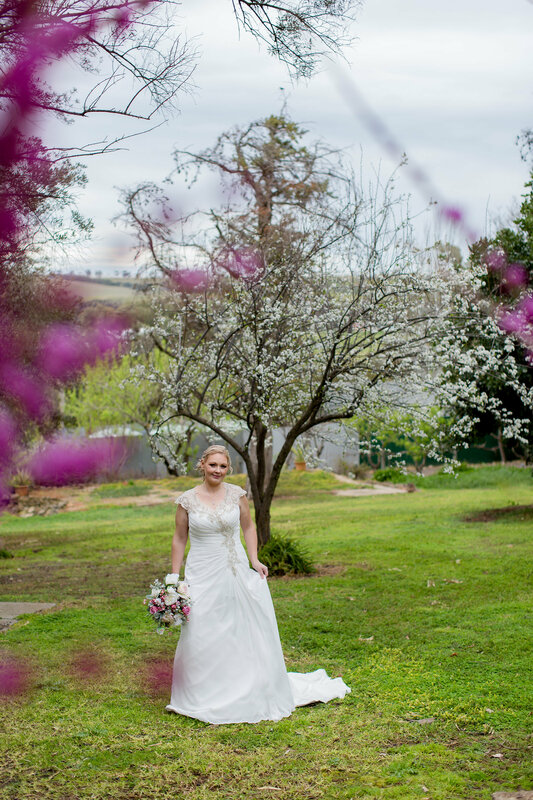 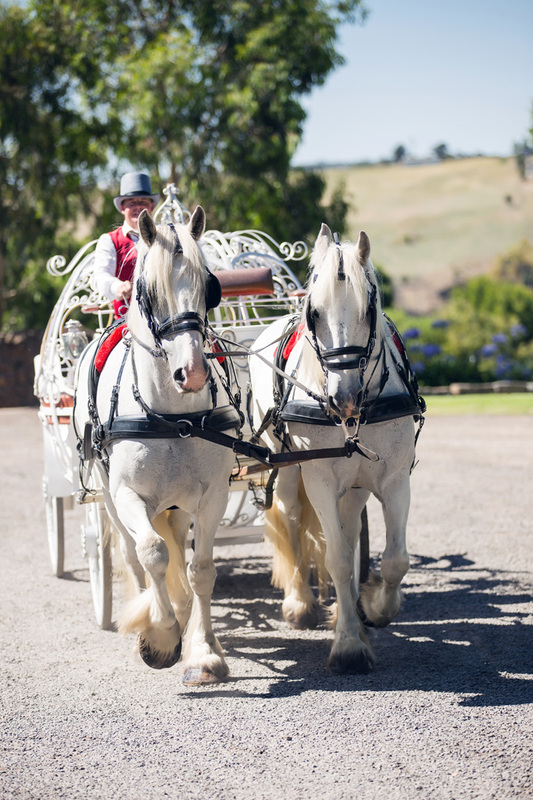 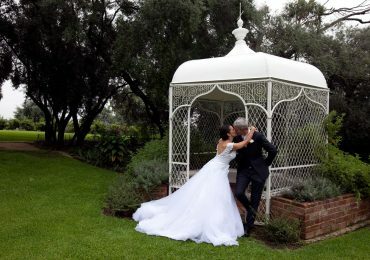 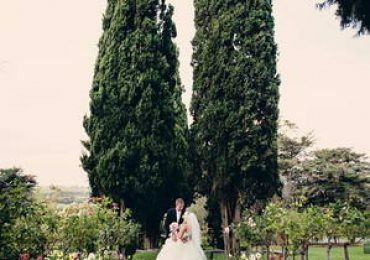 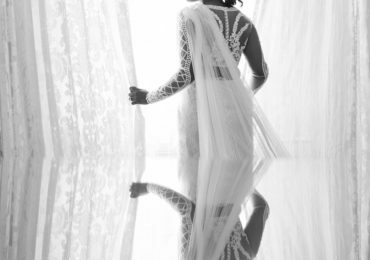 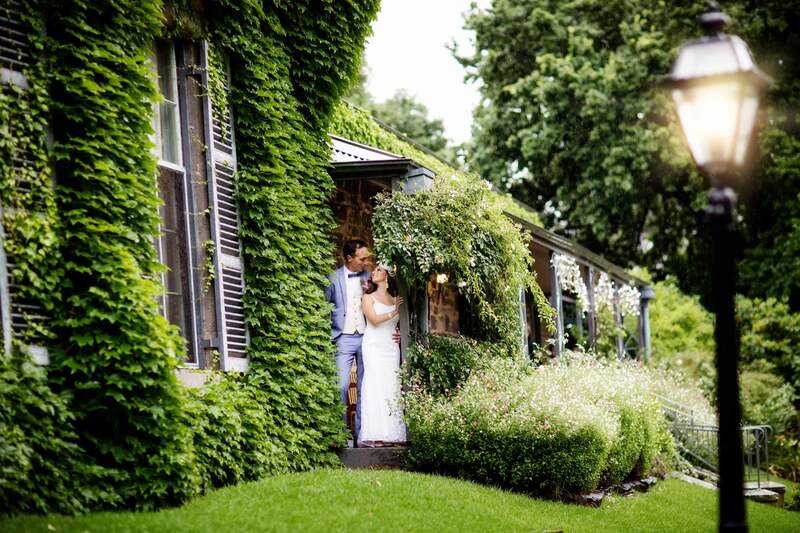 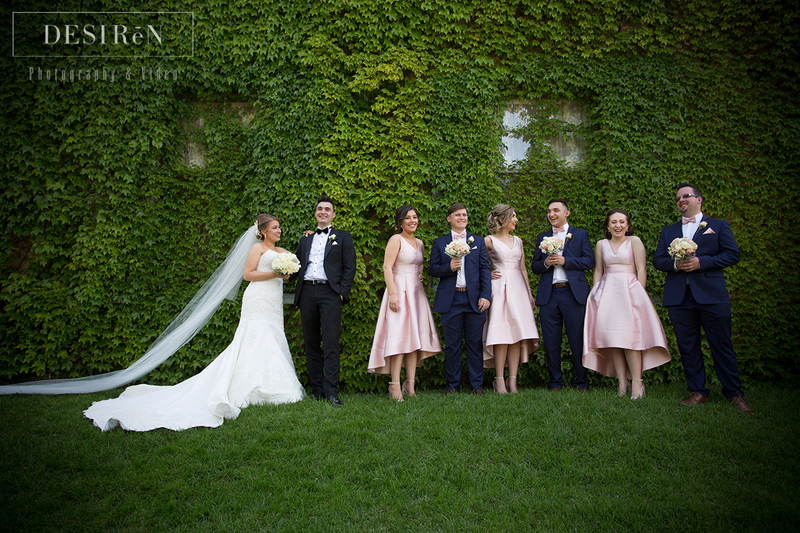 Surrounded by acres of beautiful luscious green grounds, our venue is an ideal backdrop for fairytale weddings of all sizes, ranging from small and intimate celebrations through to large extravagant weddings where all eyes are on you. 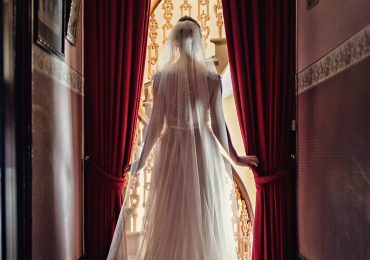 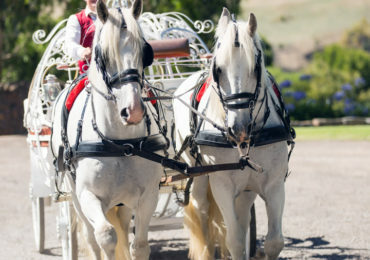 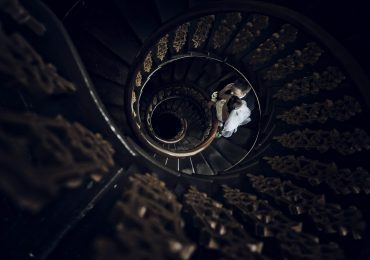 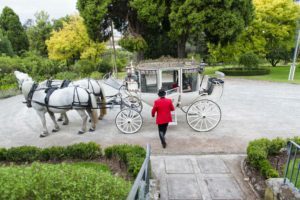 Fairytales are often associated with young children, but there’s no reason why adults can’t appreciate them or use them as the basis for their wedding. 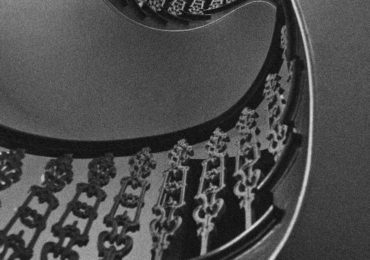 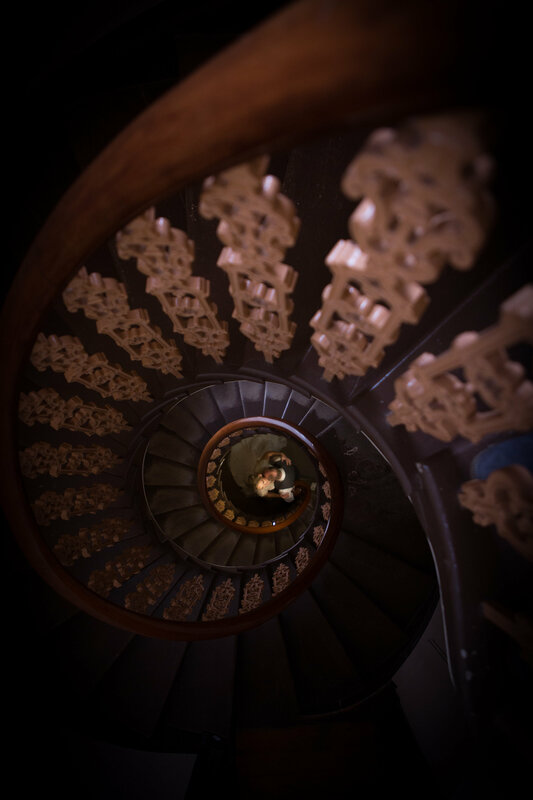 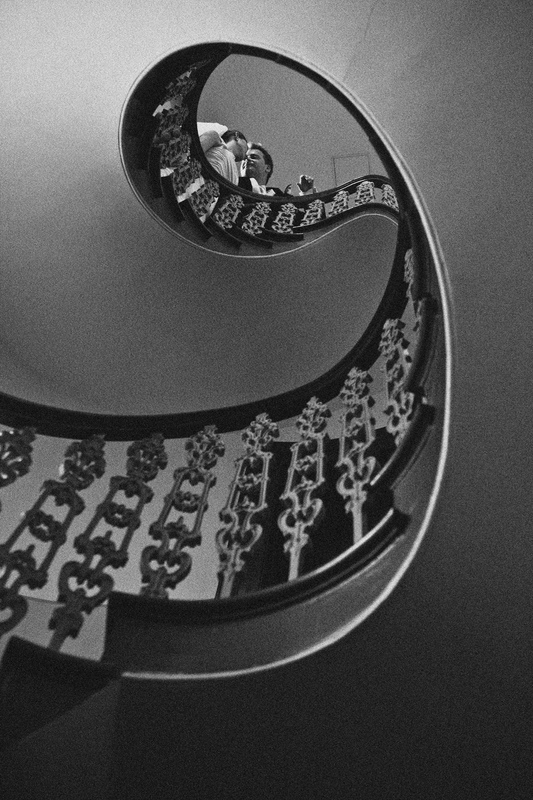 After all, fairytales encapsulate our natural sense of wonder and the incredible scope of human imagination. 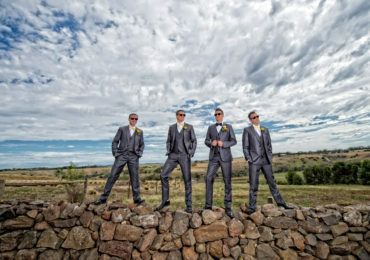 They also include elements of love and heroism that everyone can aspire to. 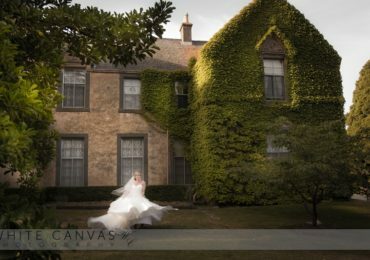 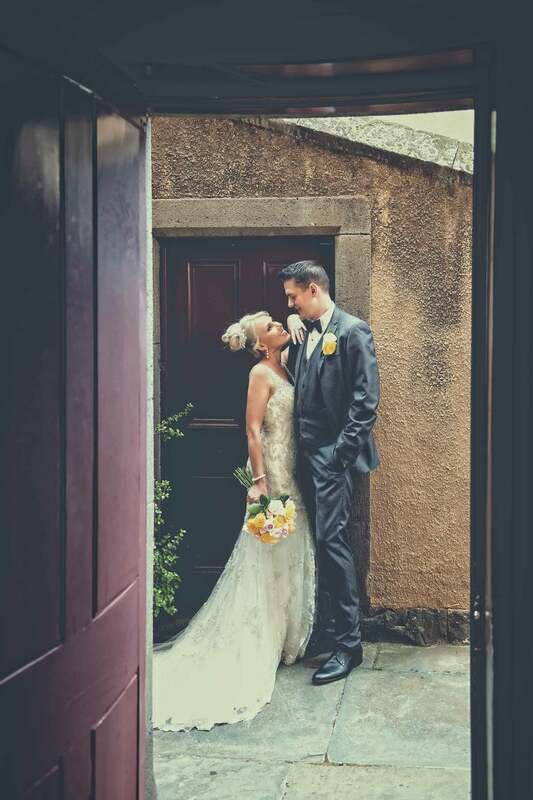 At Overnewton Castle, our fairytale wedding venues give couples the opportunity to indulge their inner child, with our beautiful homestead serving as the backdrop for bringing your favourite fairytales to life. Whether you want to adopt the roles of a prince and princess or simply adorn the area with fairytale-themed decorations, we can make it happen.